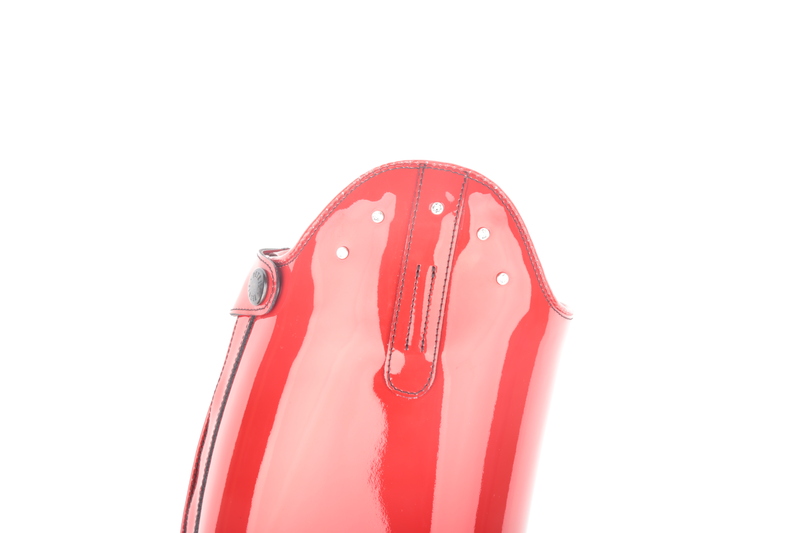 Other colors or forms are available on request. 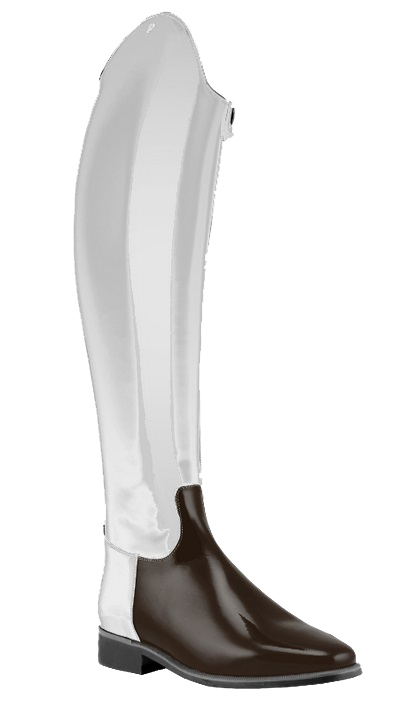 Other forms possible on request. 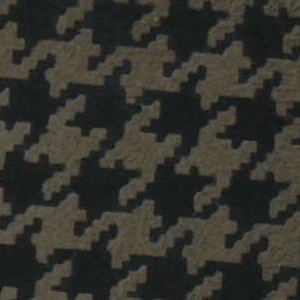 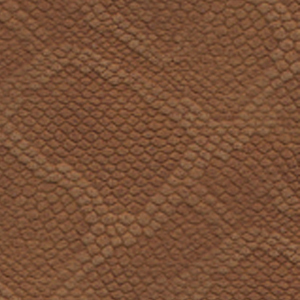 Please choose the extra price for the border and cuff first (one step before). 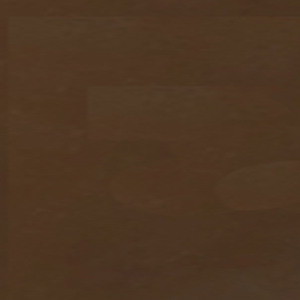 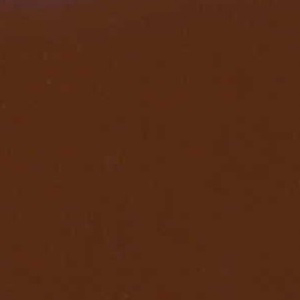 You can write down at the end of the order which color you want on which part. 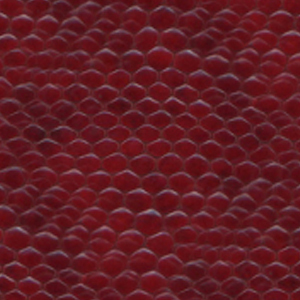 Please write down any comments on your order (which color where or special wishes).  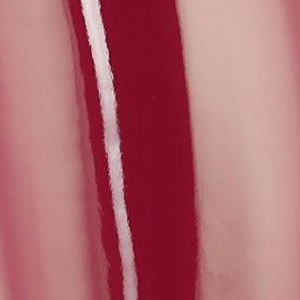 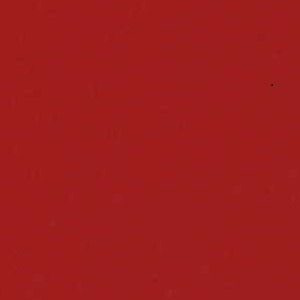 Please click to open the picture. 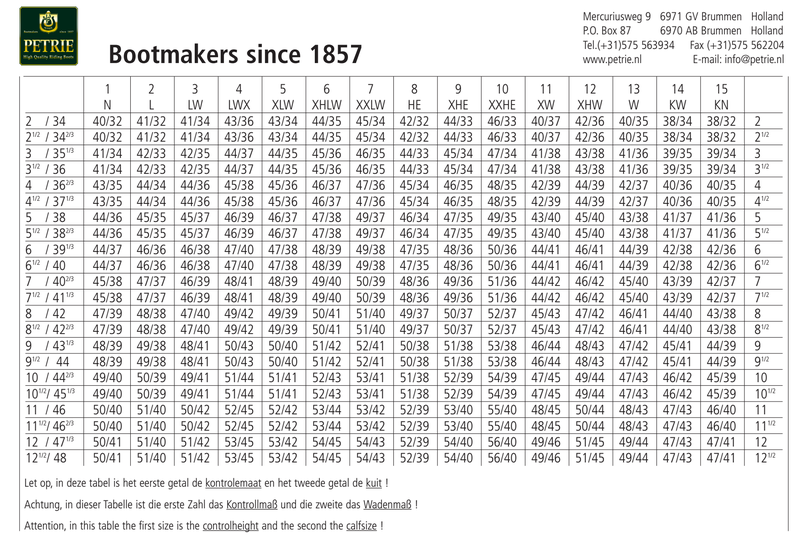 The little part measurement makes sense with small differences regarding to the measurement table. 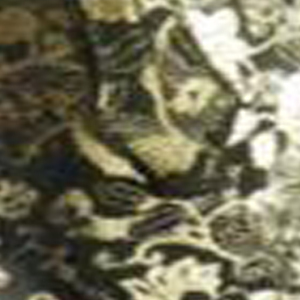 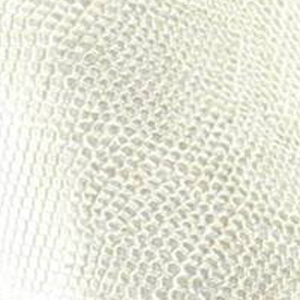 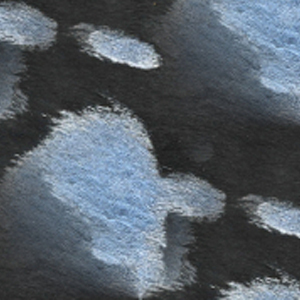 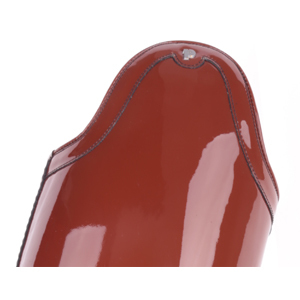 The standard circumference in the bootleg end amount is calf circumference - 2cm. 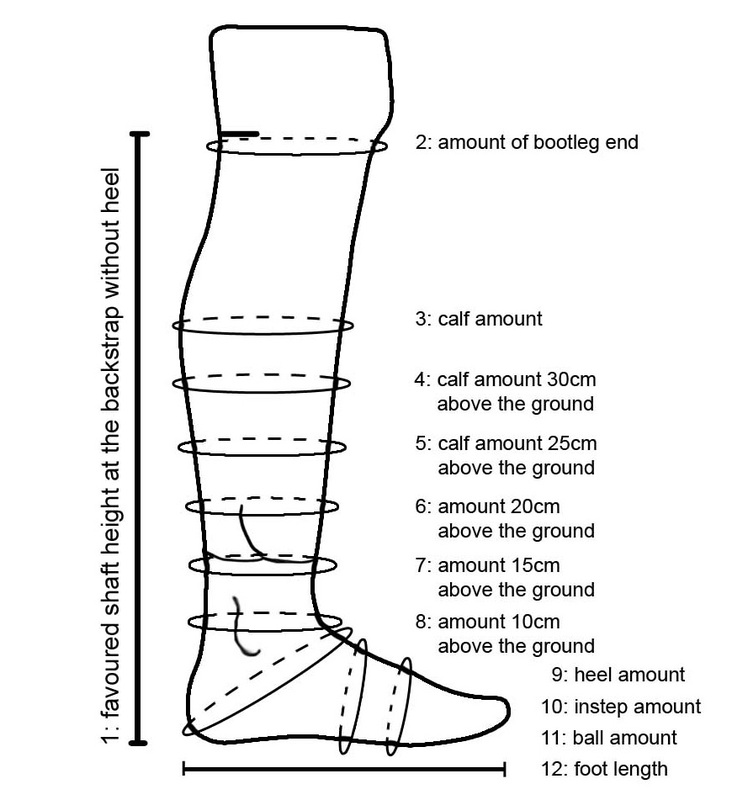 For a 38cm calf, the bootleg end would be 36cm, please check if 2 fingers would fit into the tape measure, otherwise it may happen that the bootleg end is too wide or too tight. 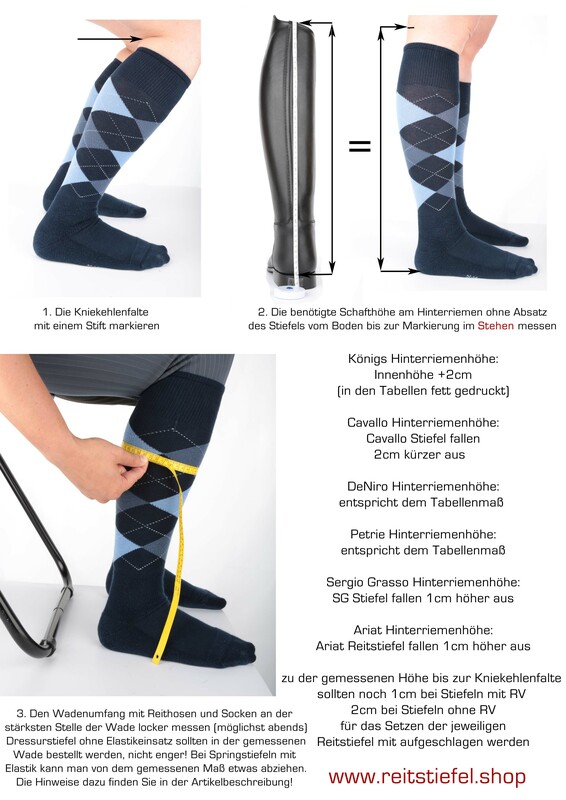 Write down your measurements if you have chosen the extra price for shaft part measurement. 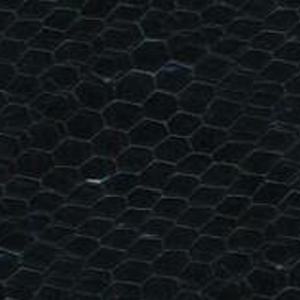 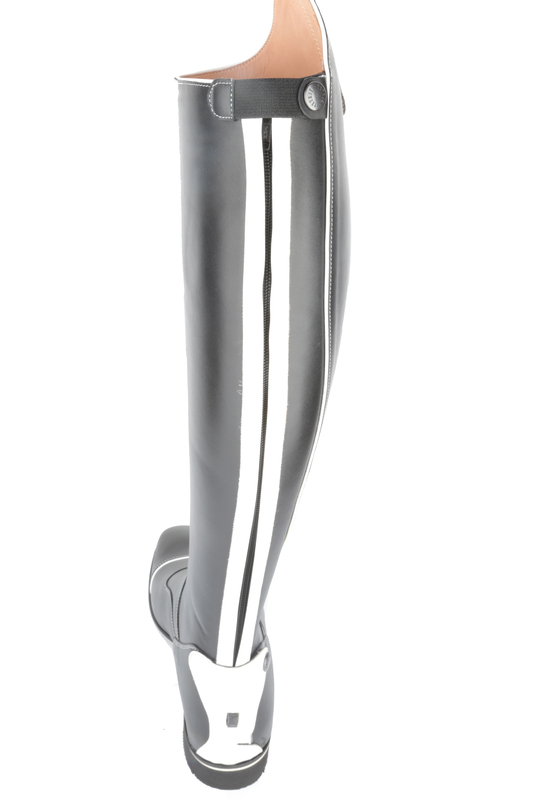 If you have different sizes on the left or right leg please write down: (left/right). 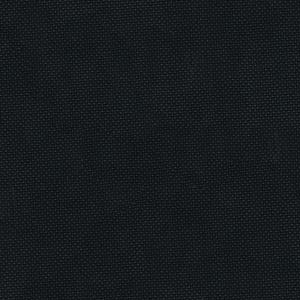 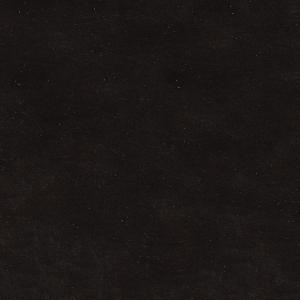 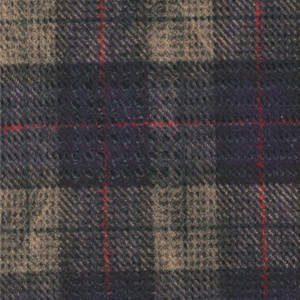 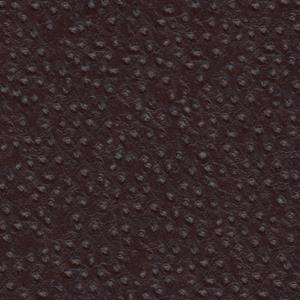 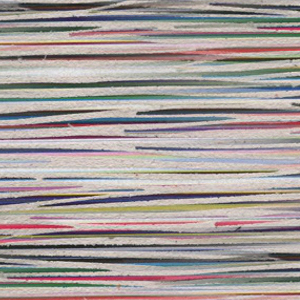 Write down your measurements if you have chosen the extra price for full measurement. 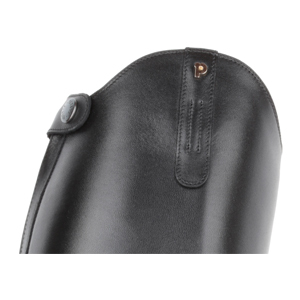 If you have different sizes on the left or right leg please write down: (left/right). 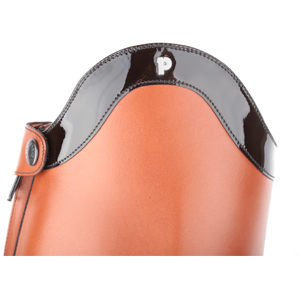 The dressage bow height can only be chosen with a shaft part measurement or full measurement. 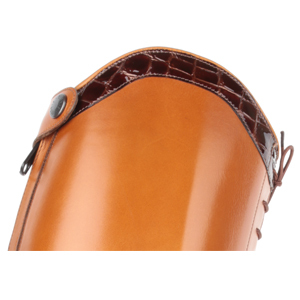 Product information "Petrie leather riding boot Stockholm custom build / measurement"
Petrie leather riding boot Stockholm custom build / measurement. 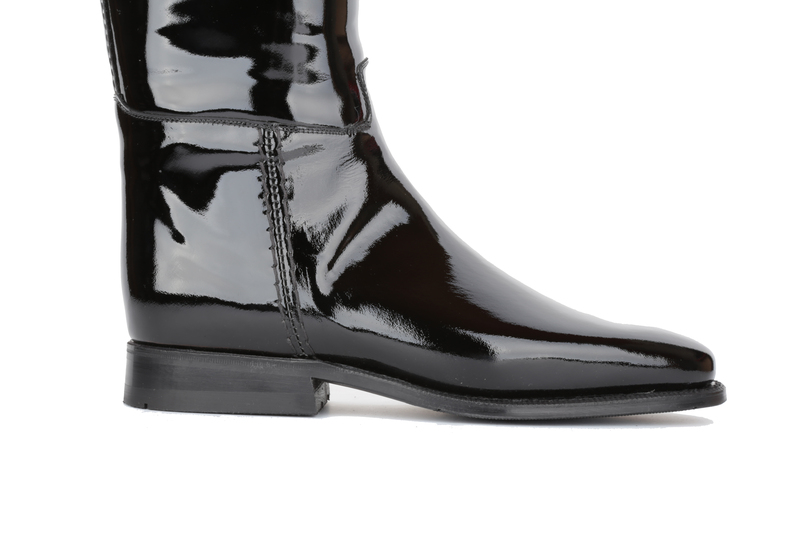 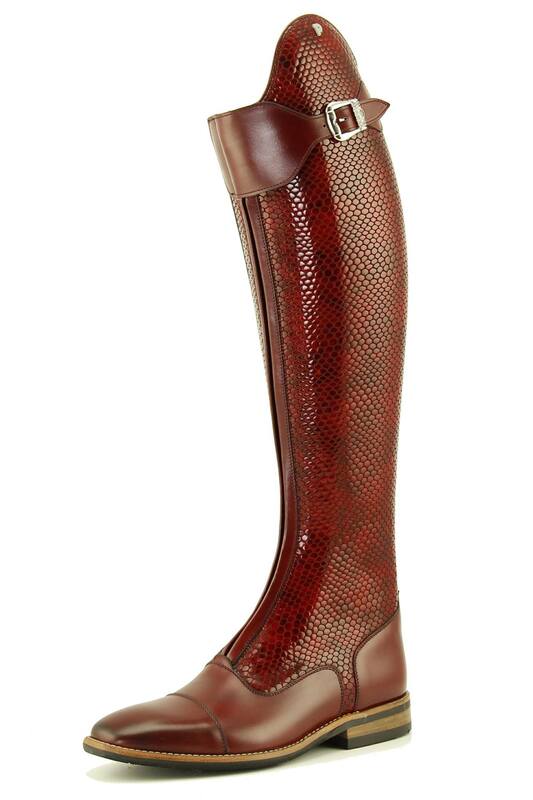 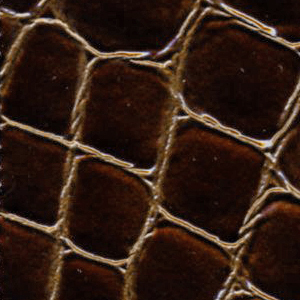 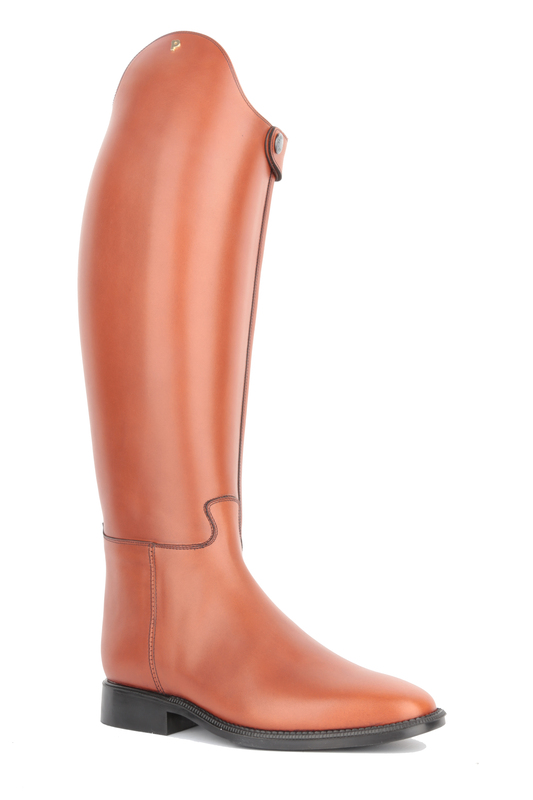 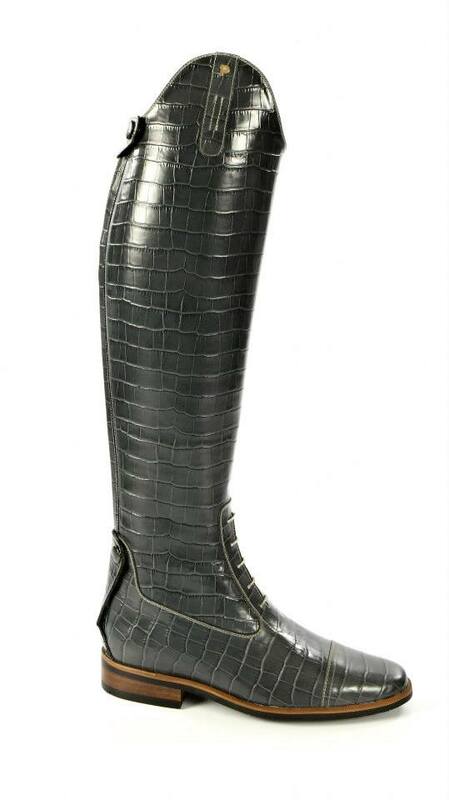 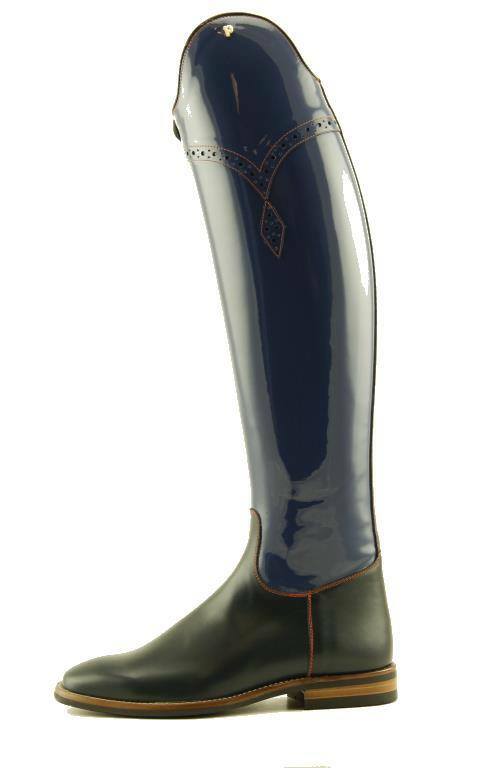 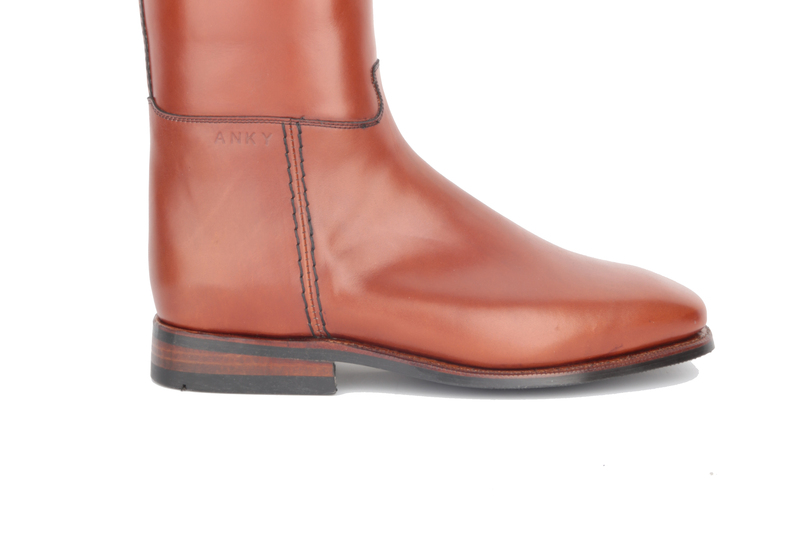 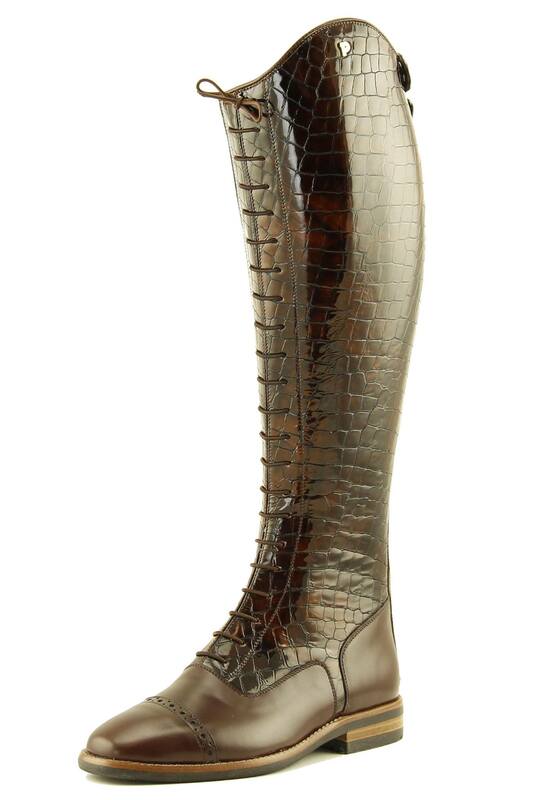 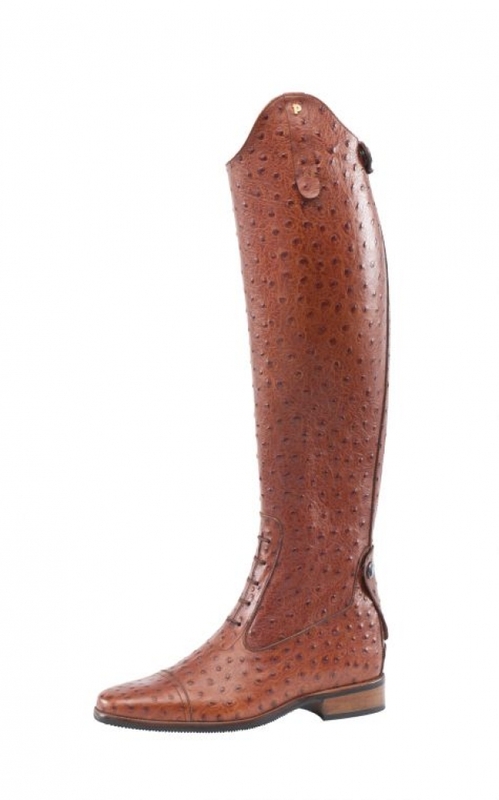 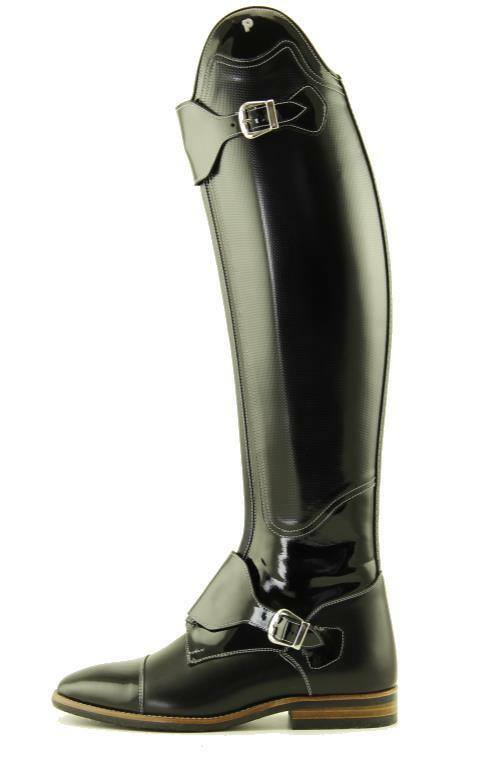 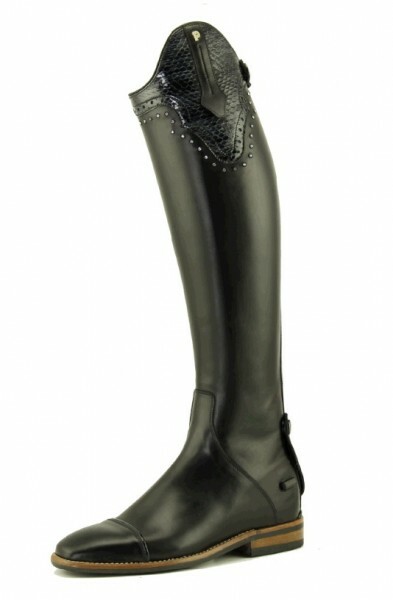 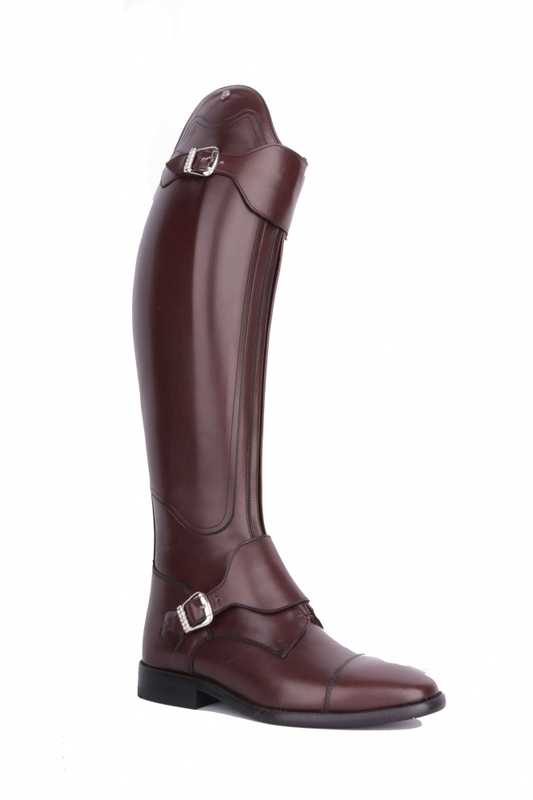 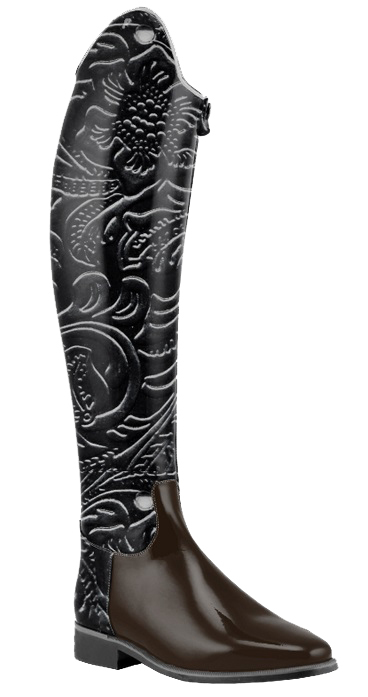 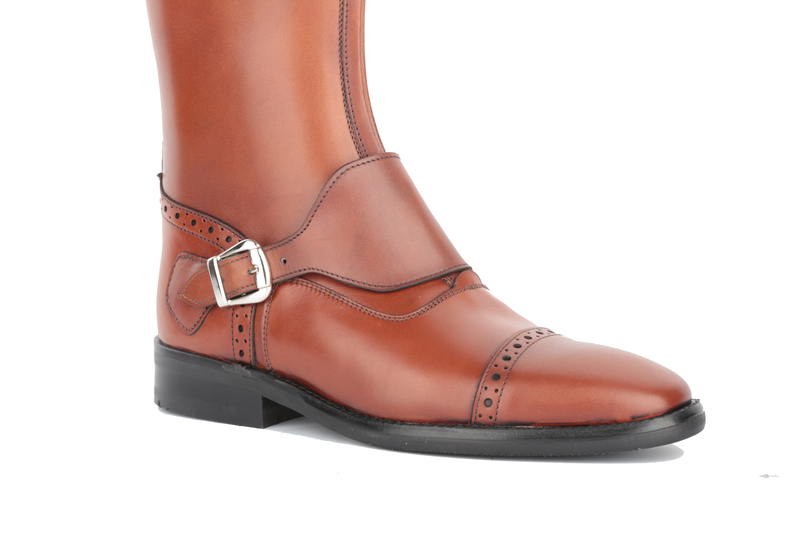 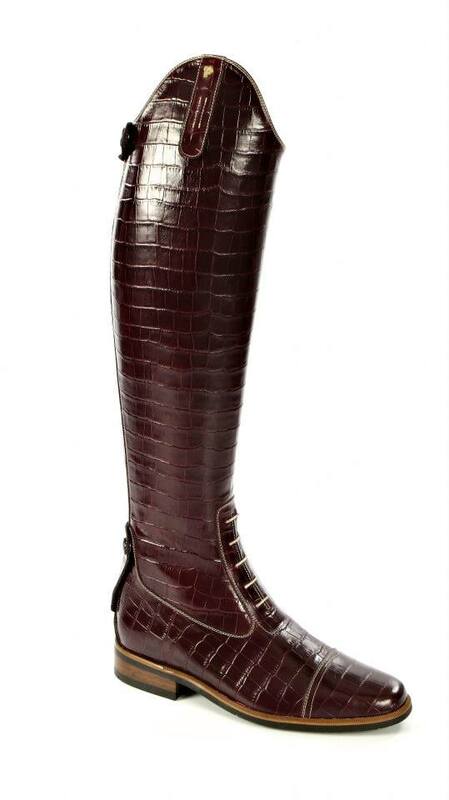 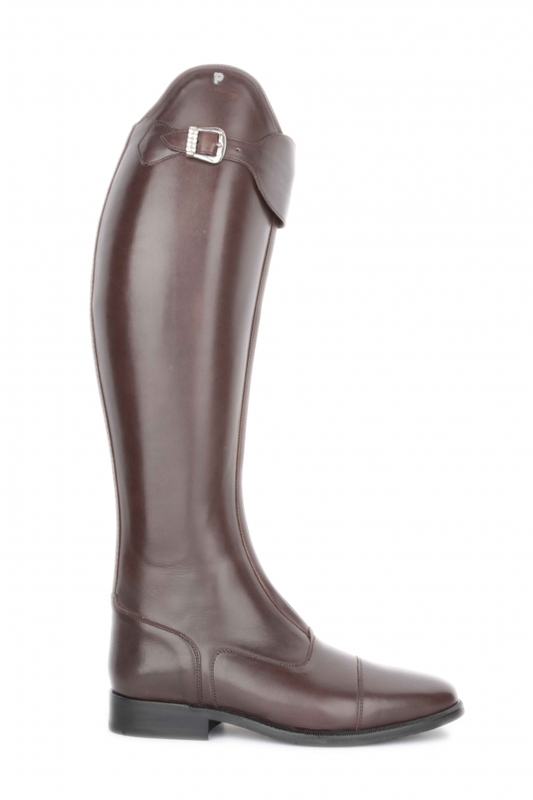 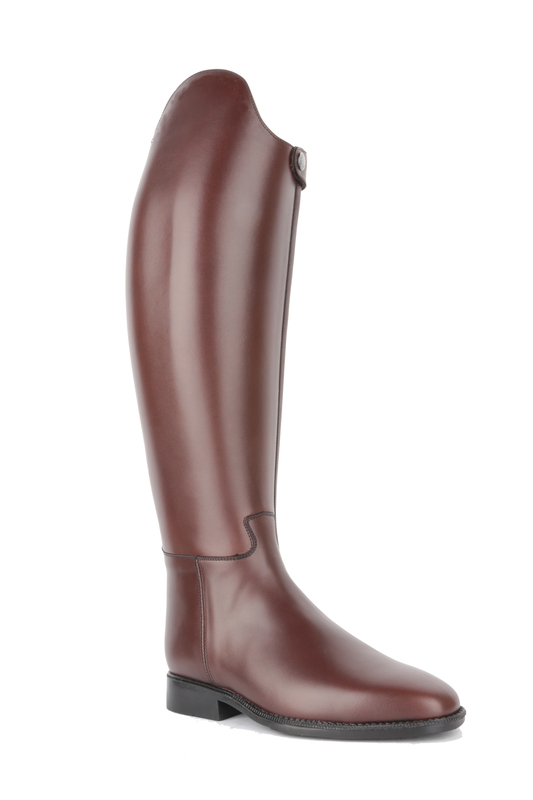 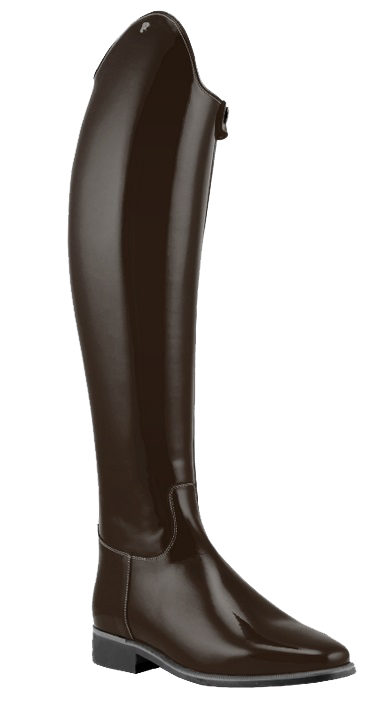 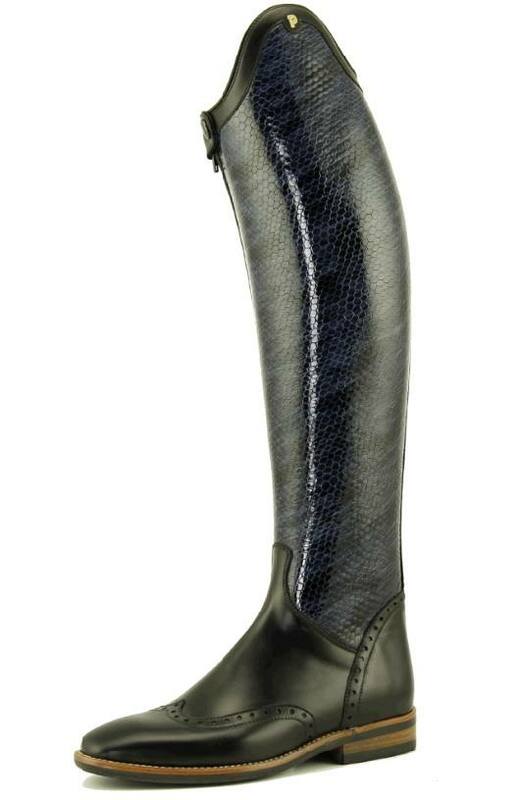 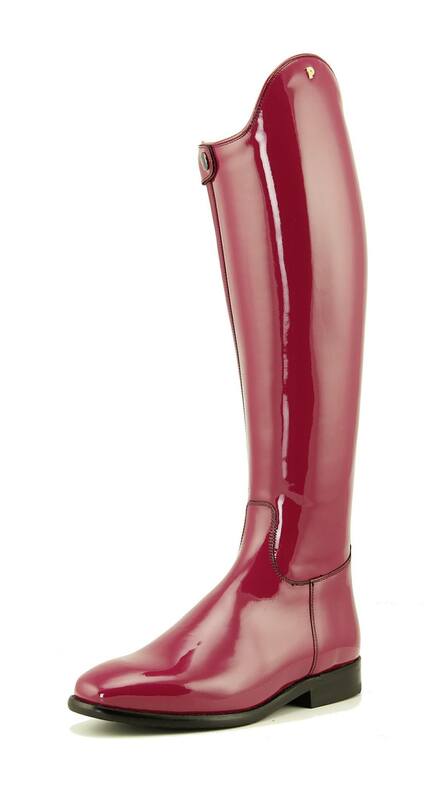 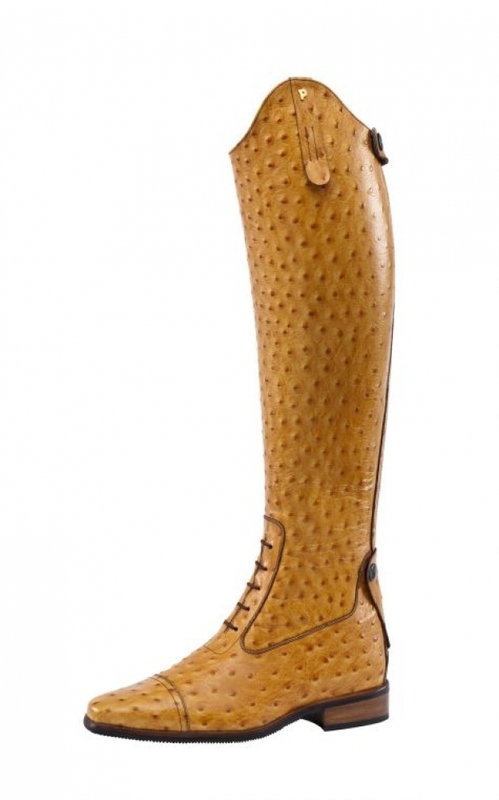 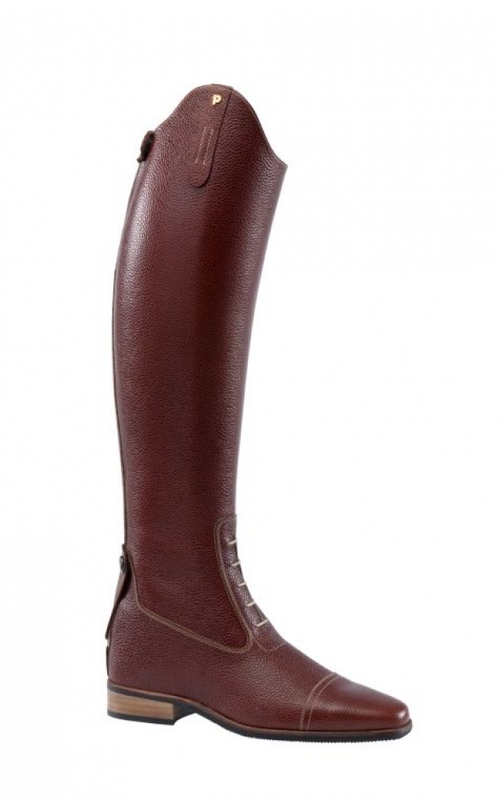 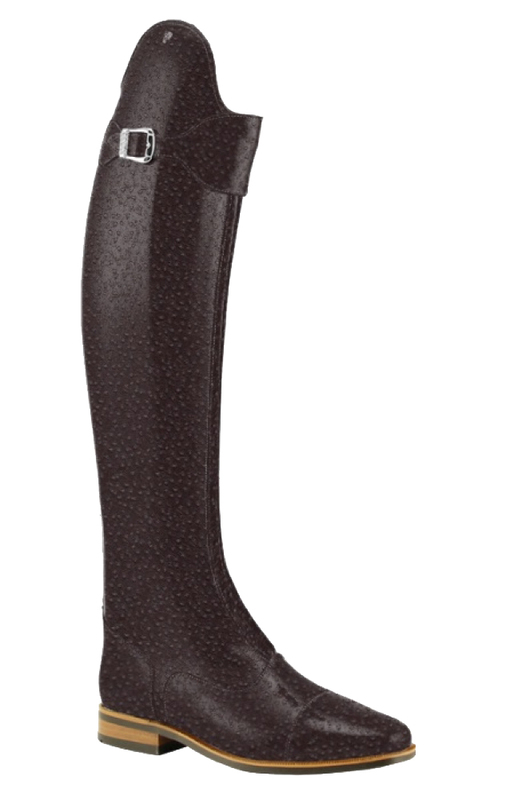 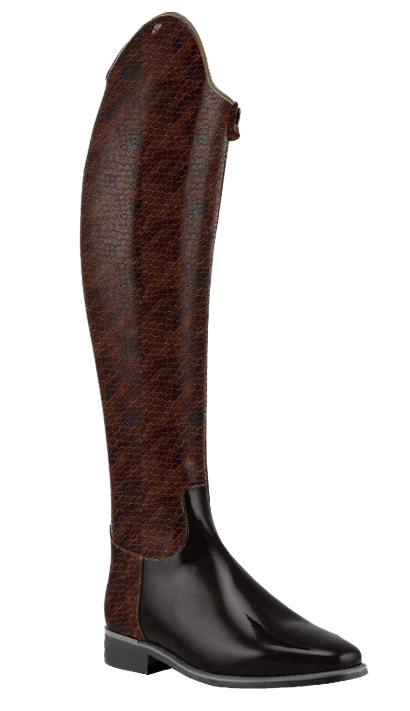 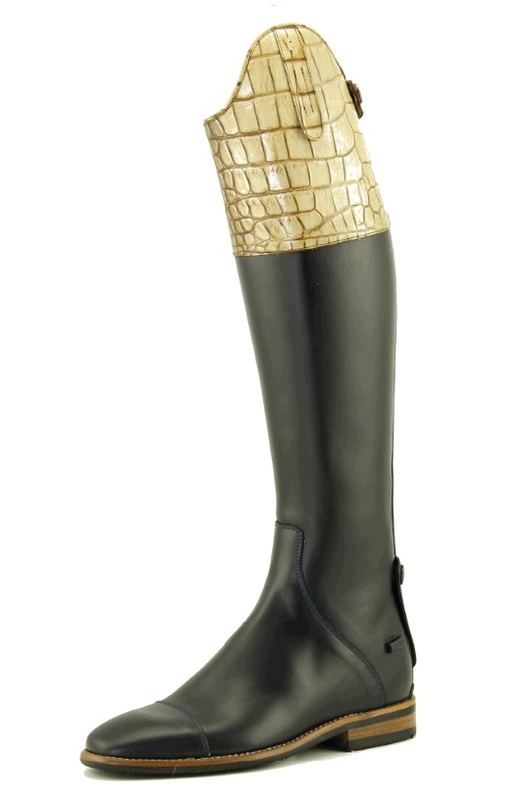 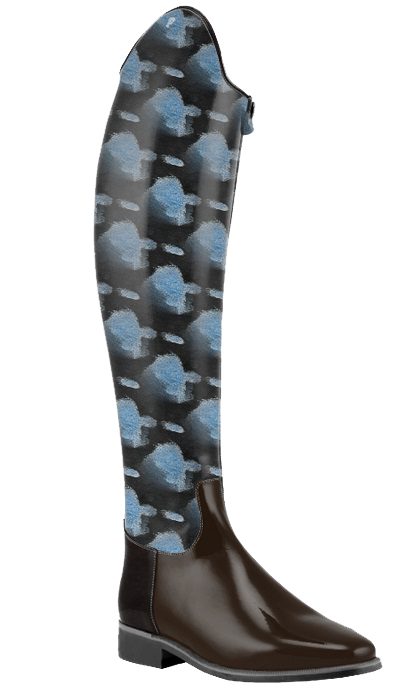 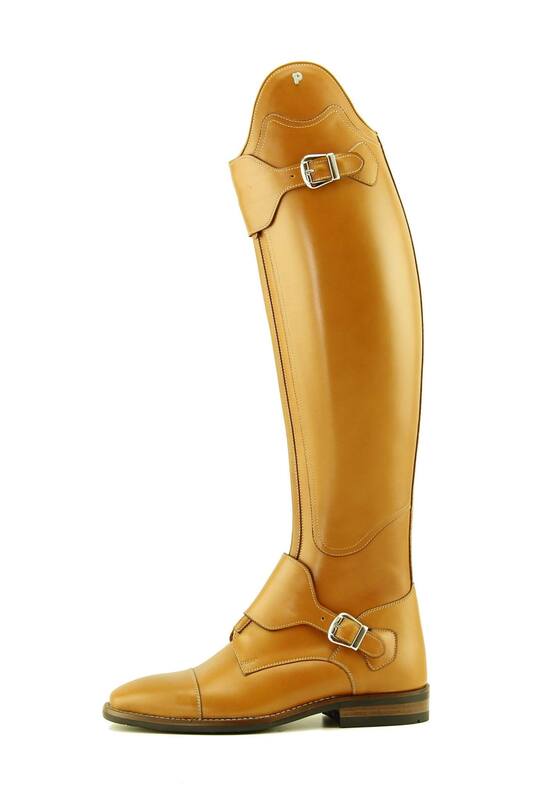 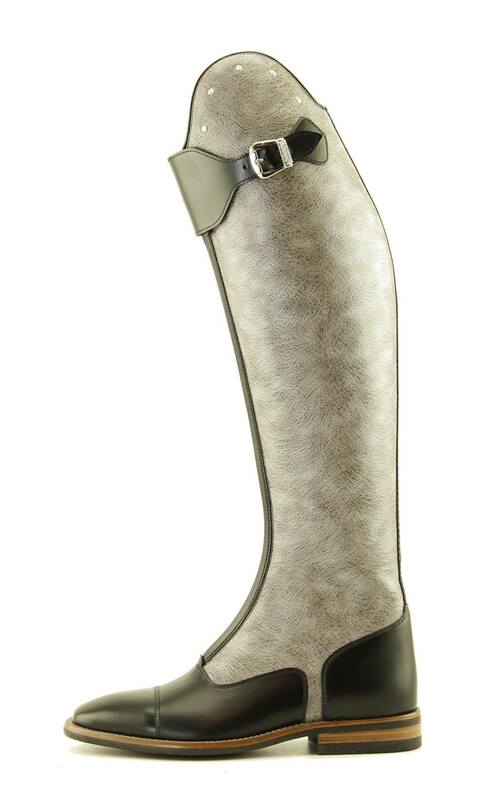 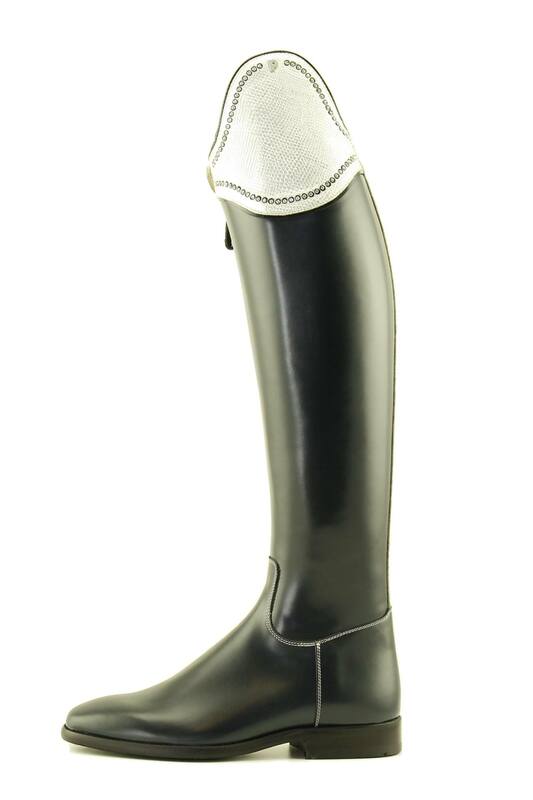 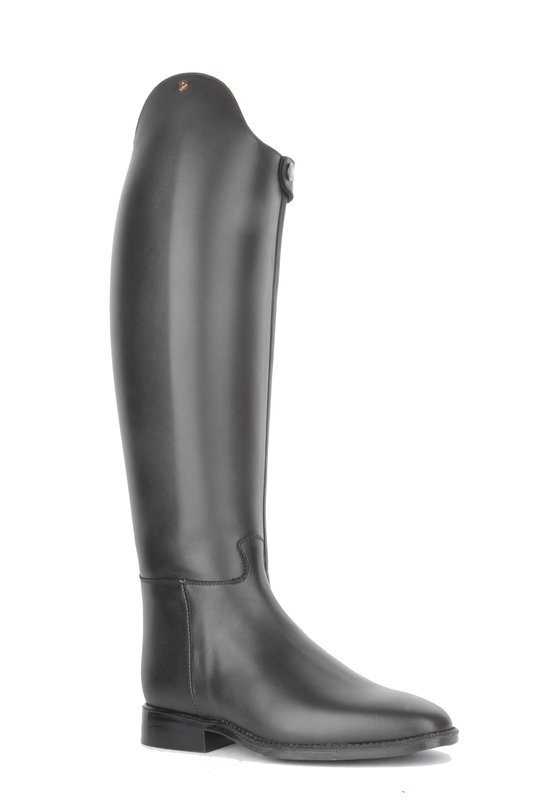 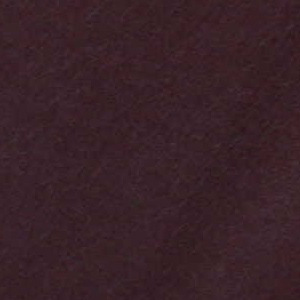 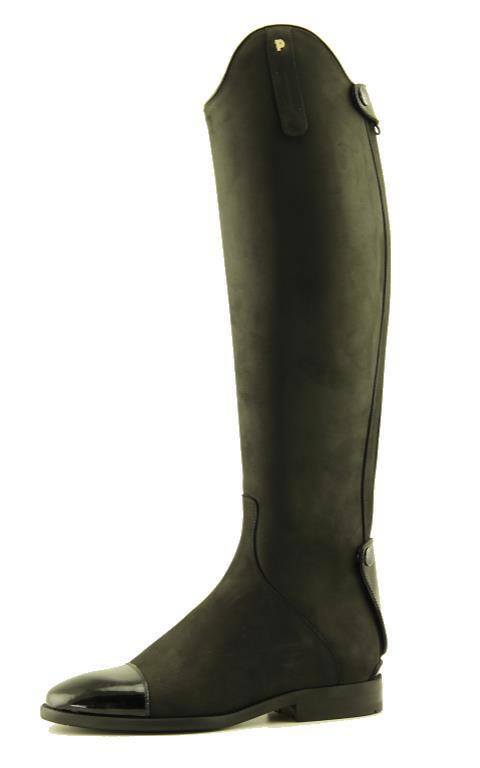 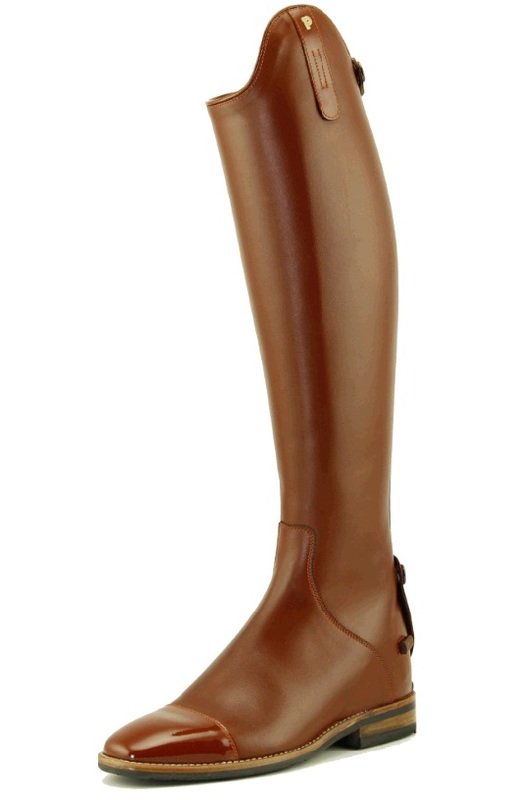 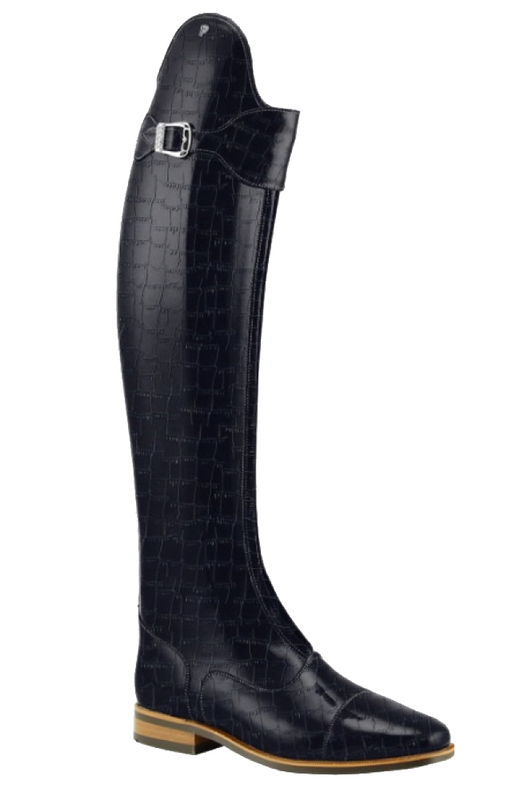 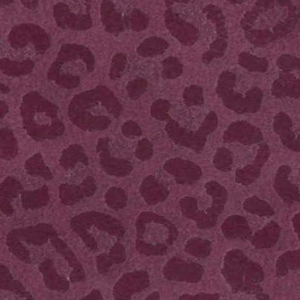 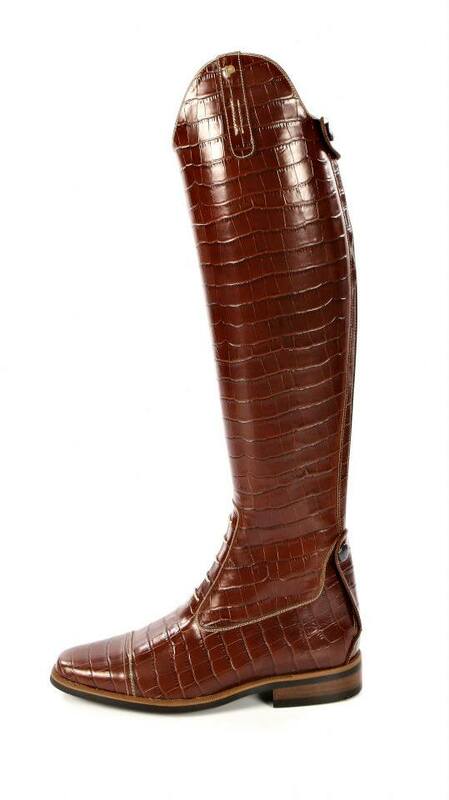 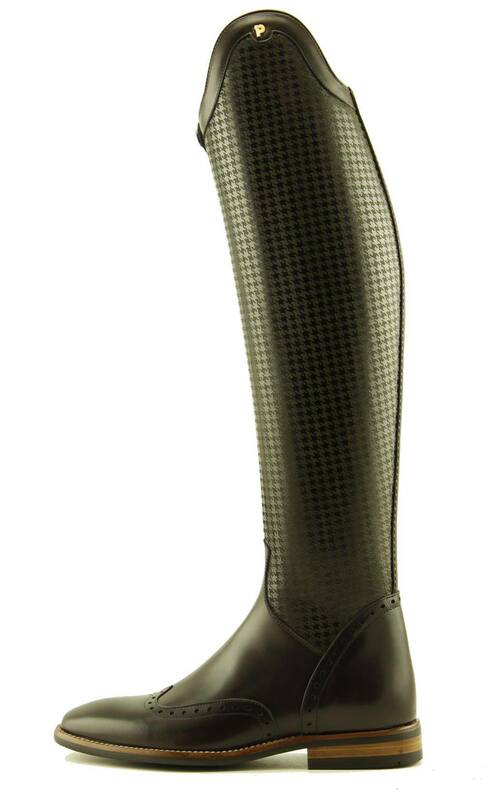 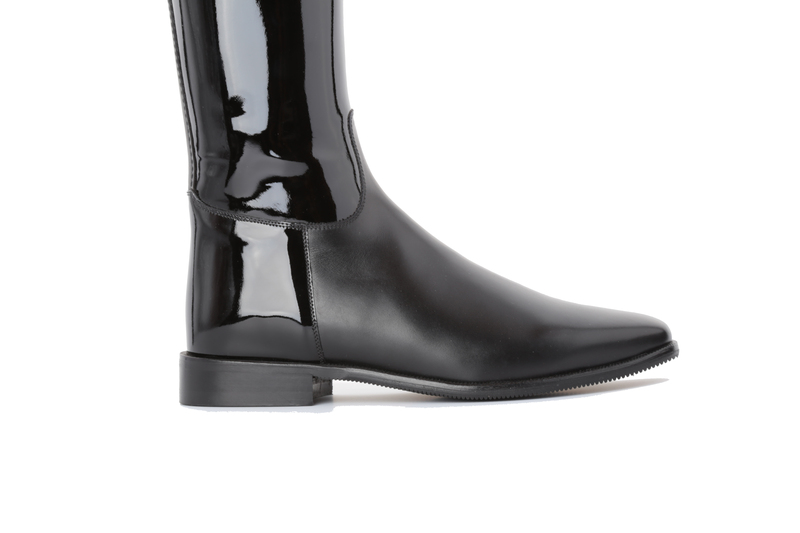  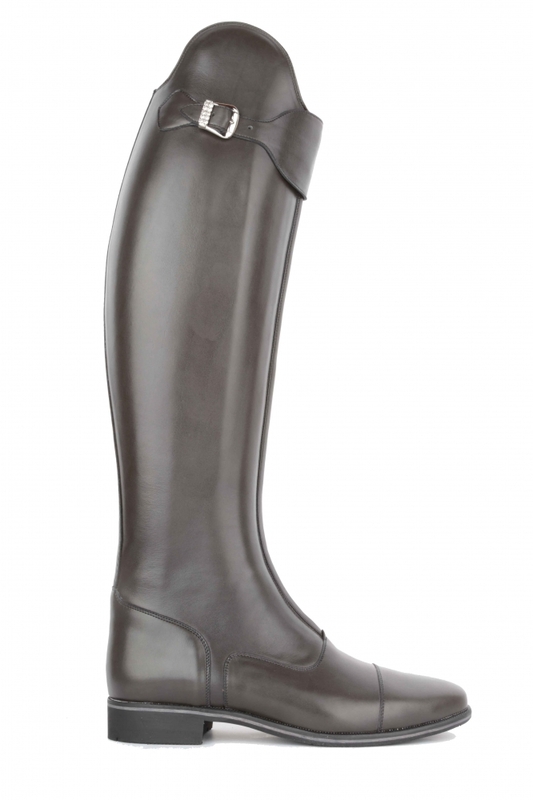 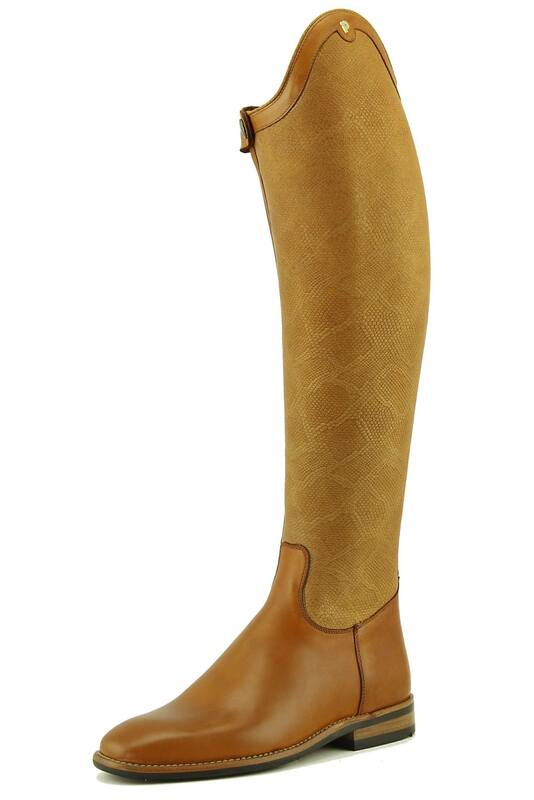 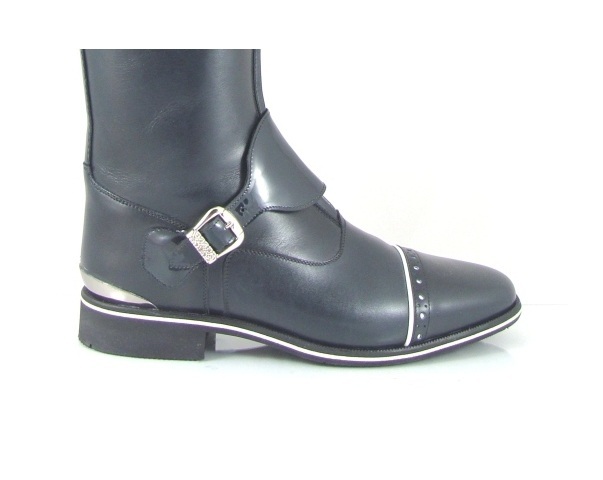 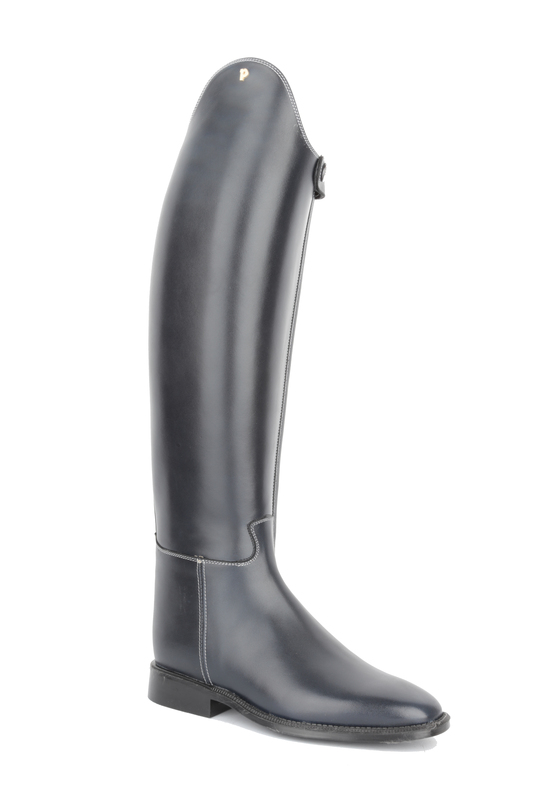 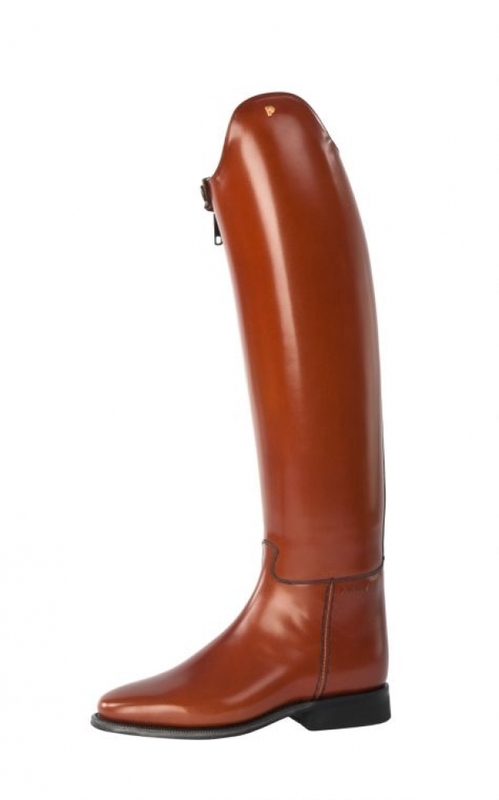 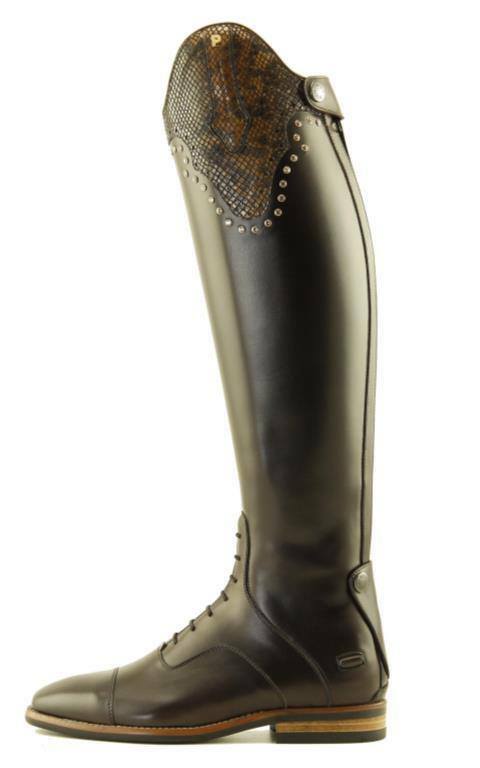 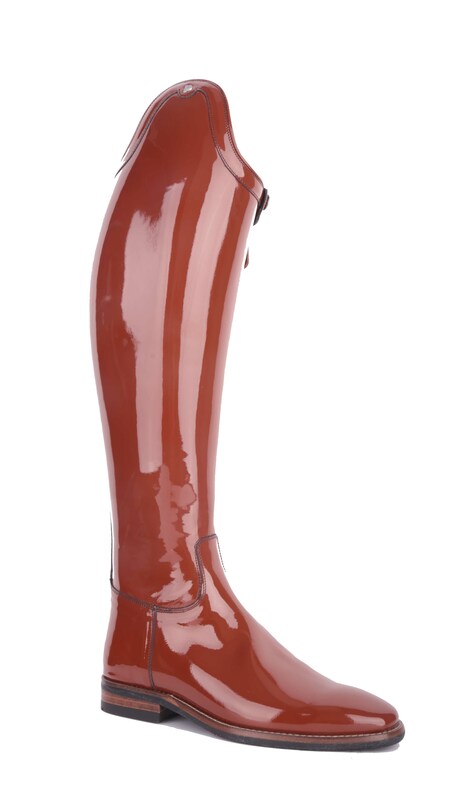 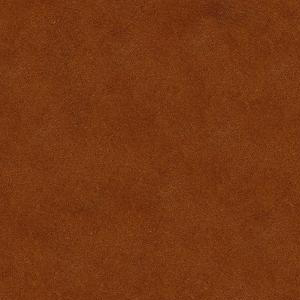 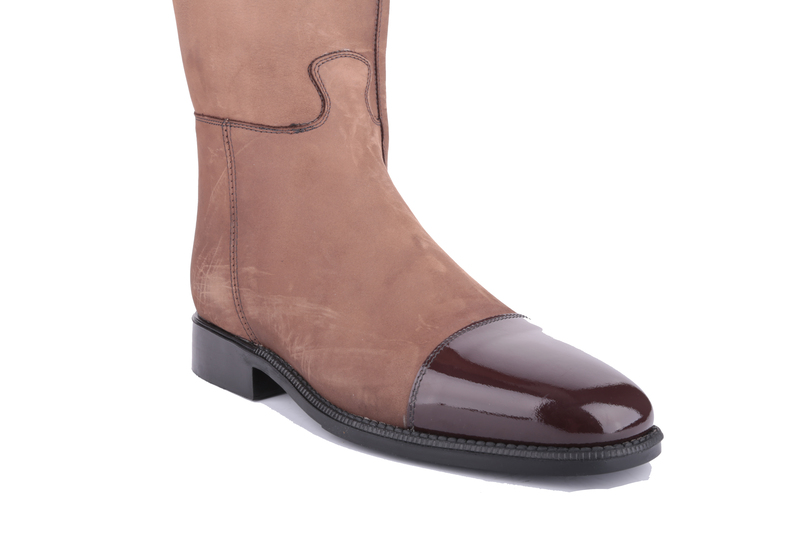 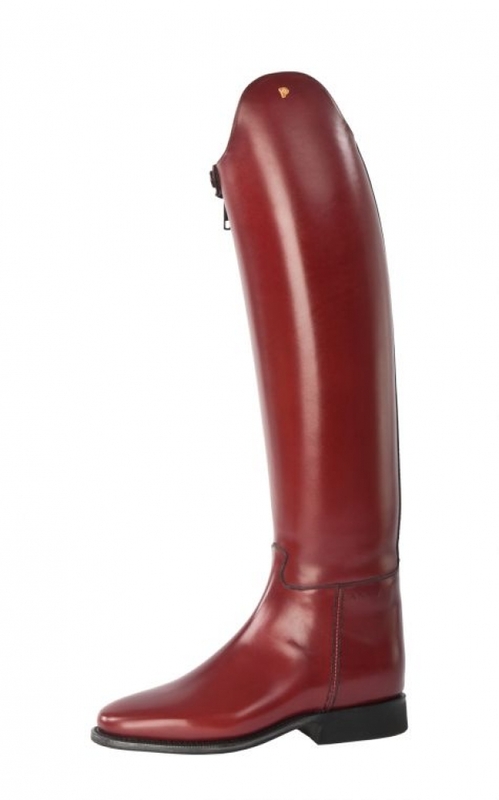 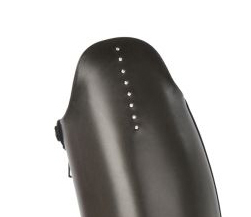 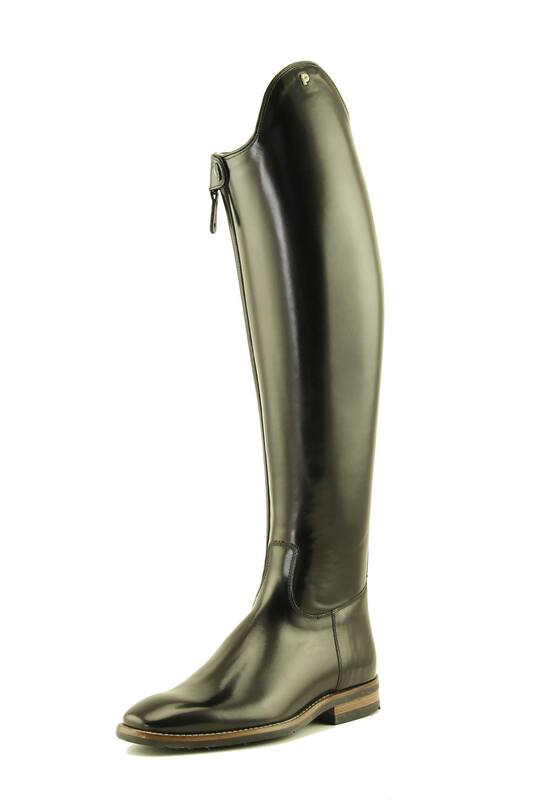 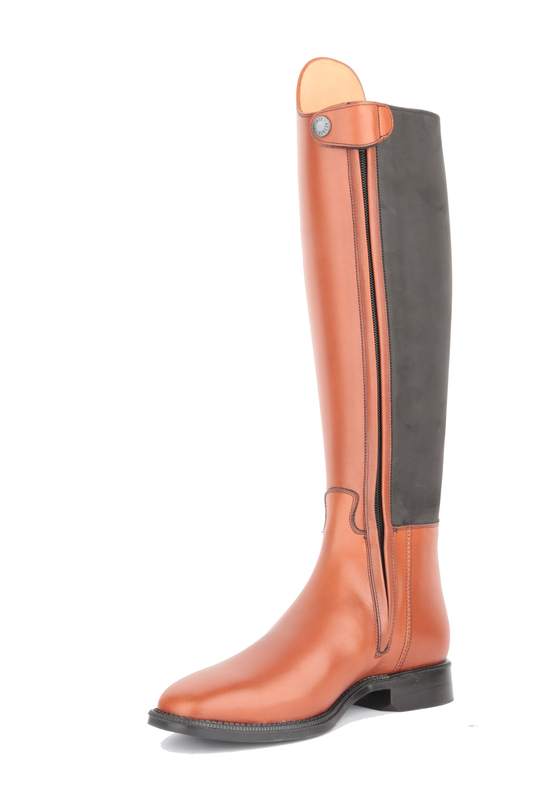 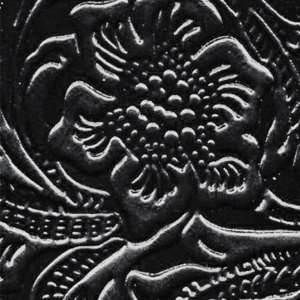 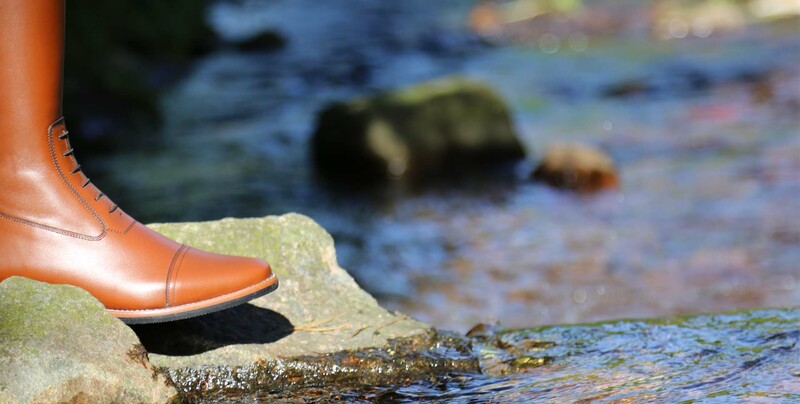 The riding boot is made of very soft italian calfskin. 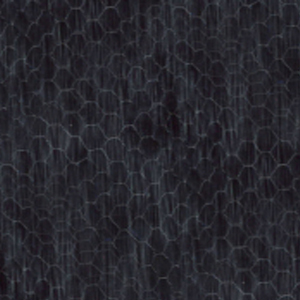 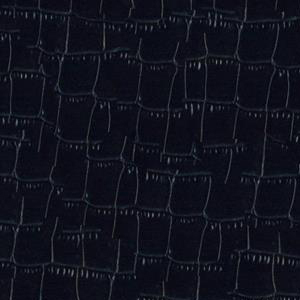 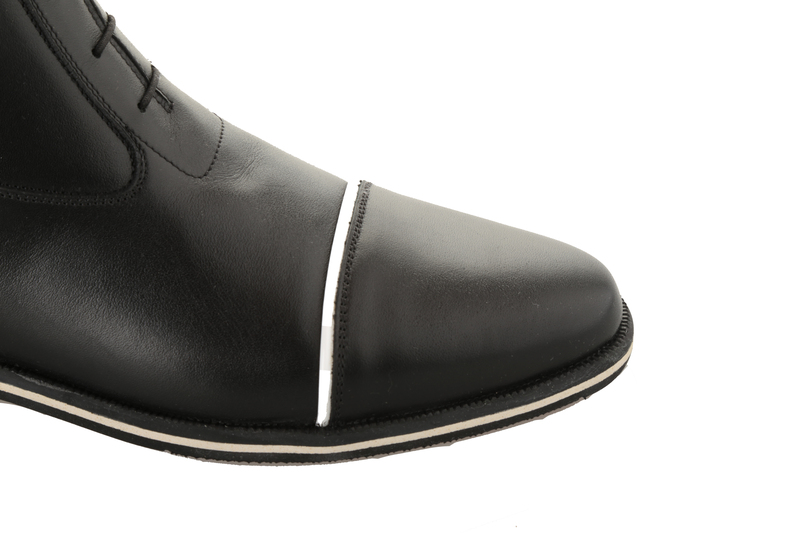 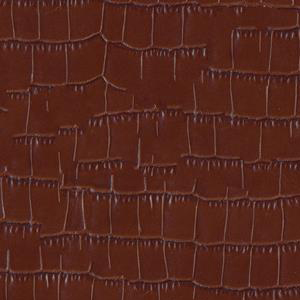 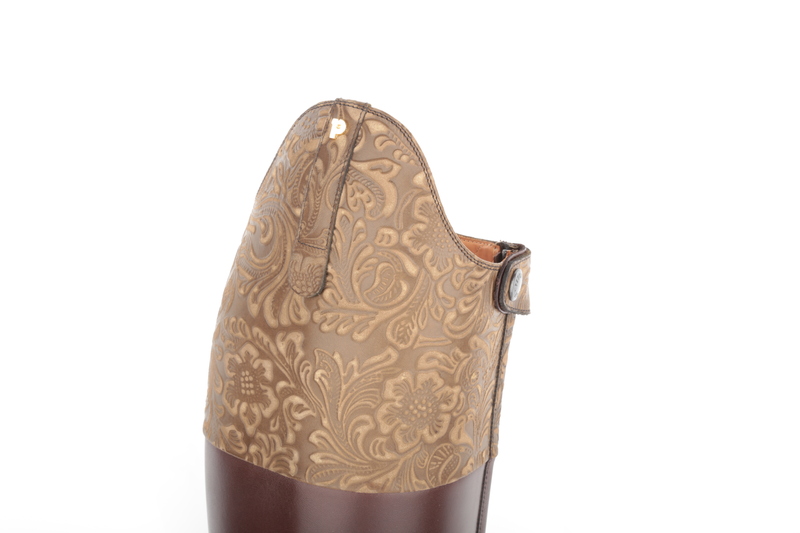 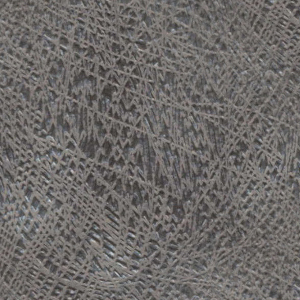 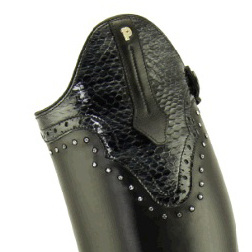 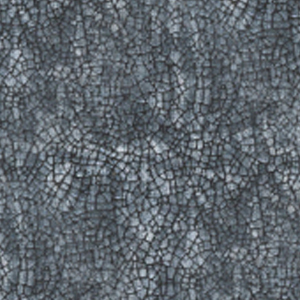 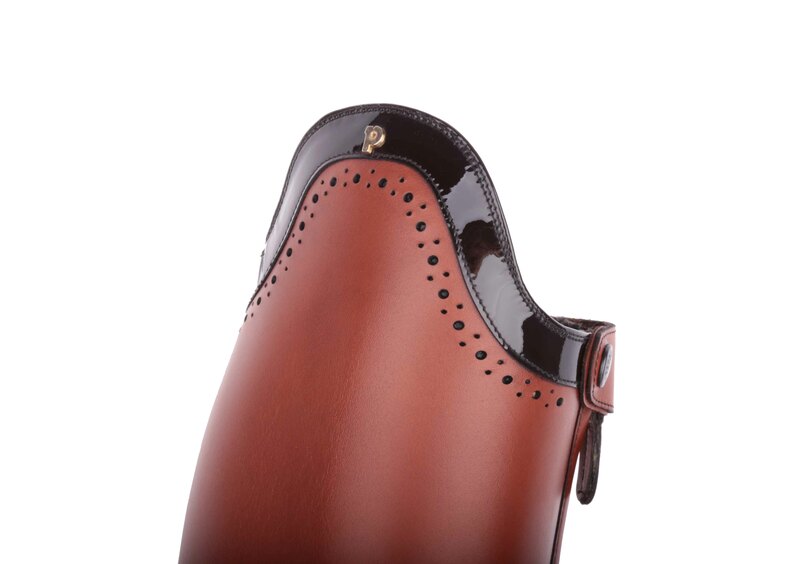 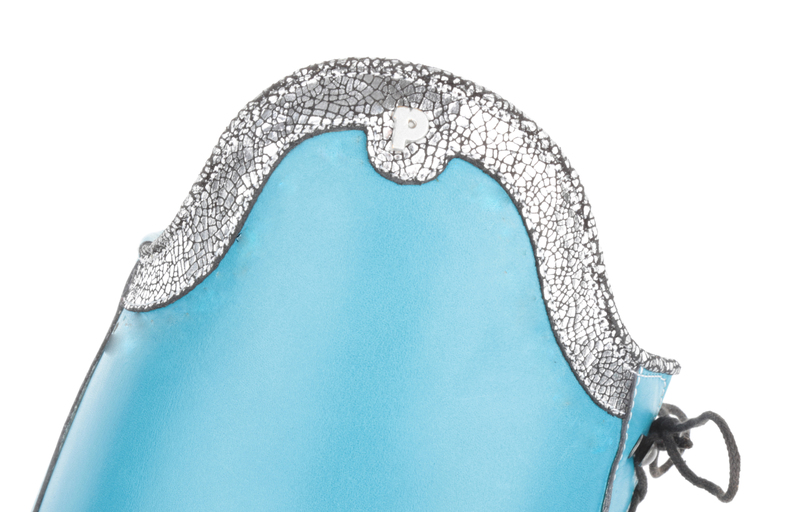 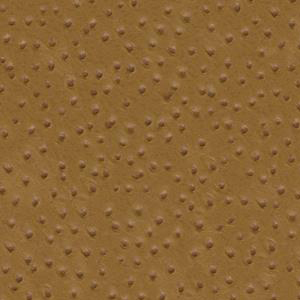 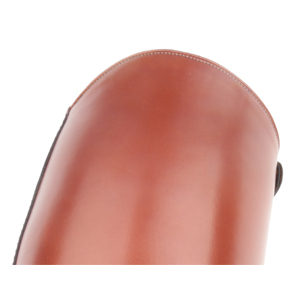 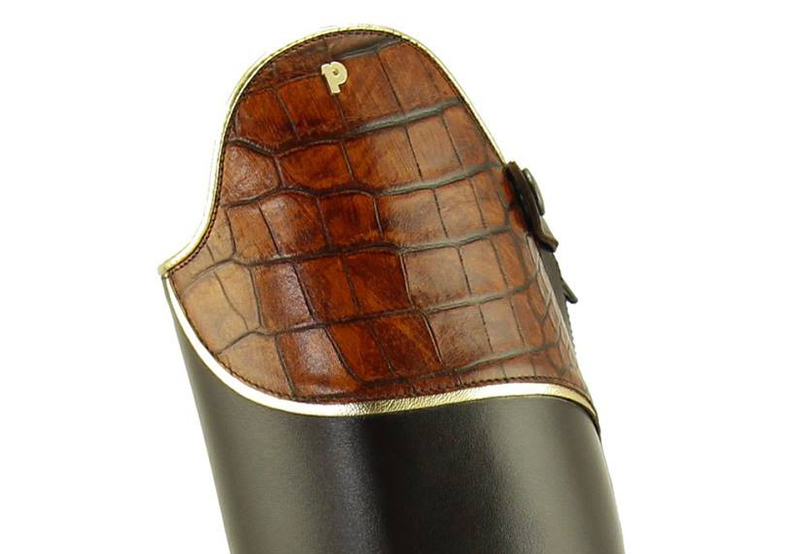 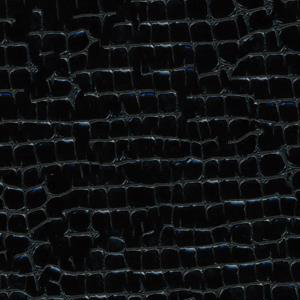 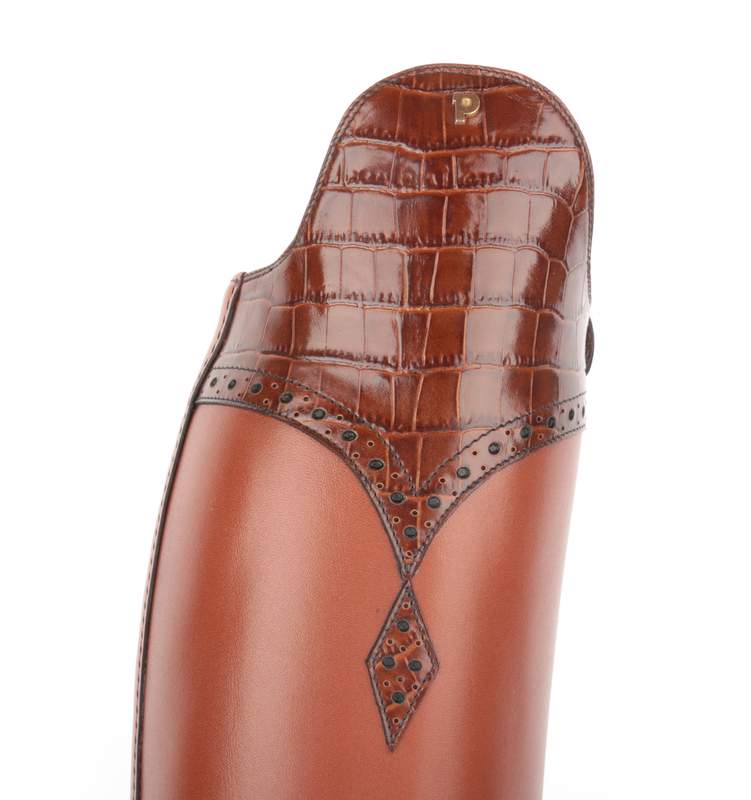 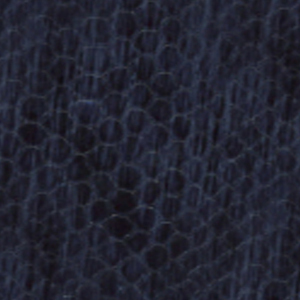 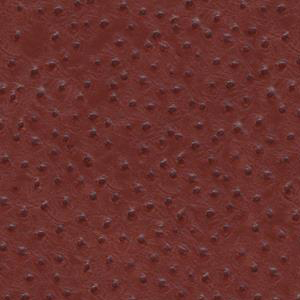 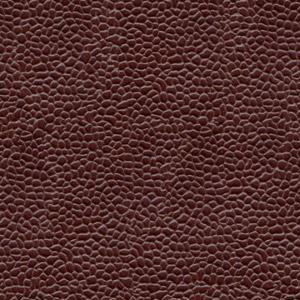 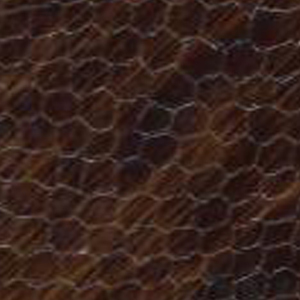 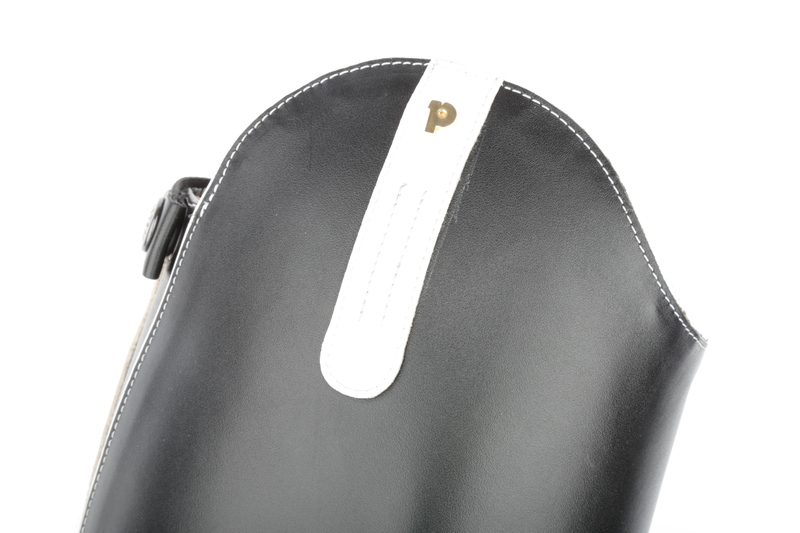 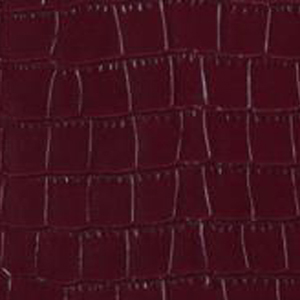 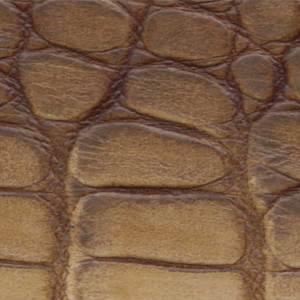 The lining is finest calf skin and has a 5cm dressage bow. 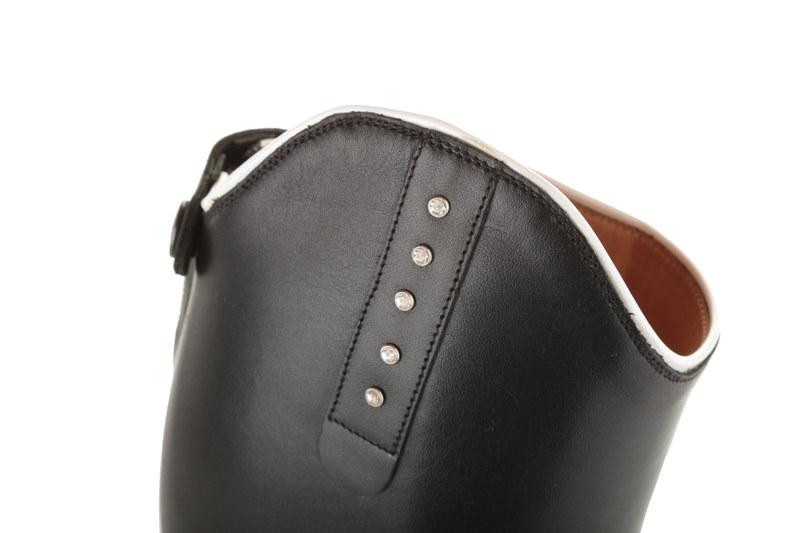 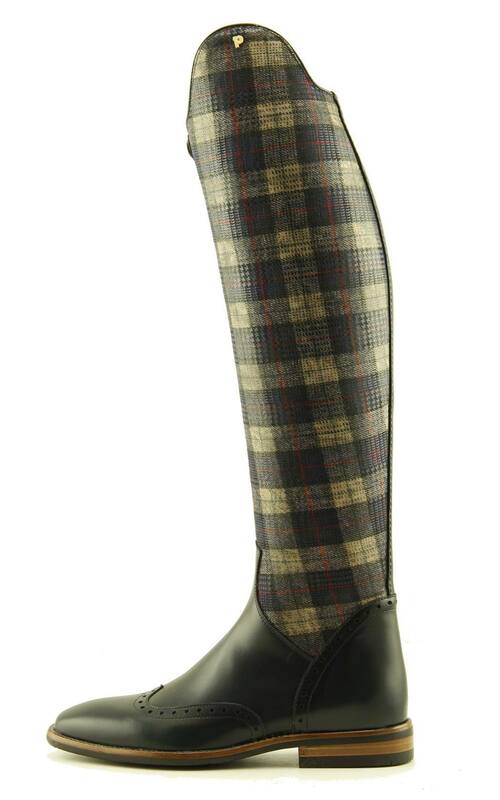 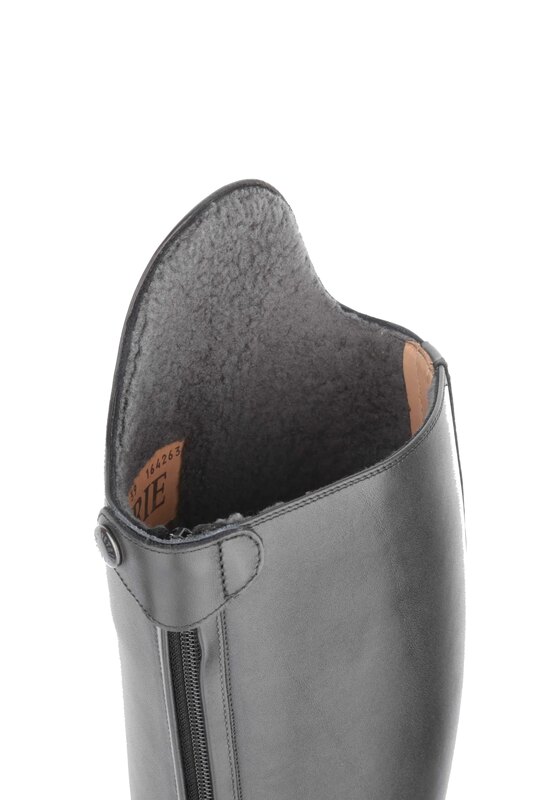 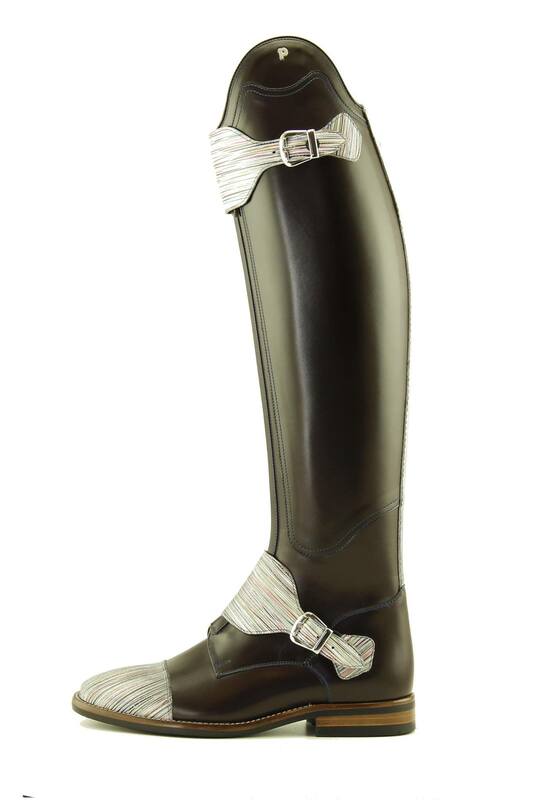 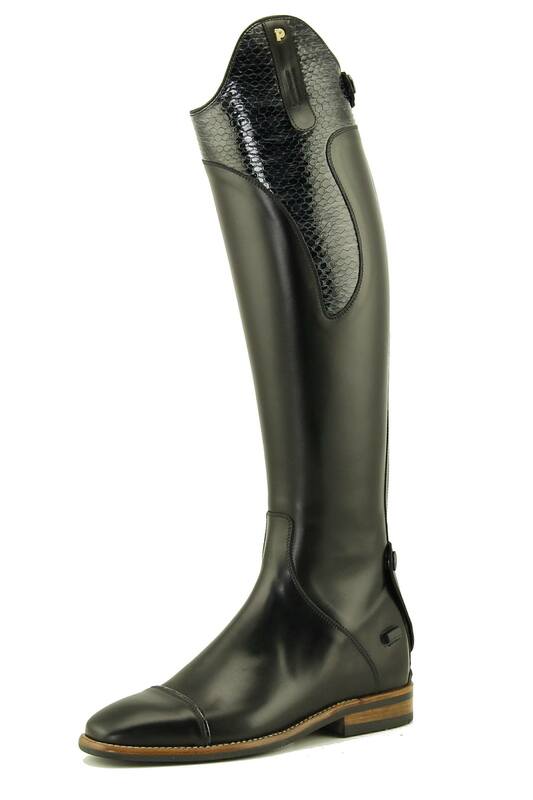 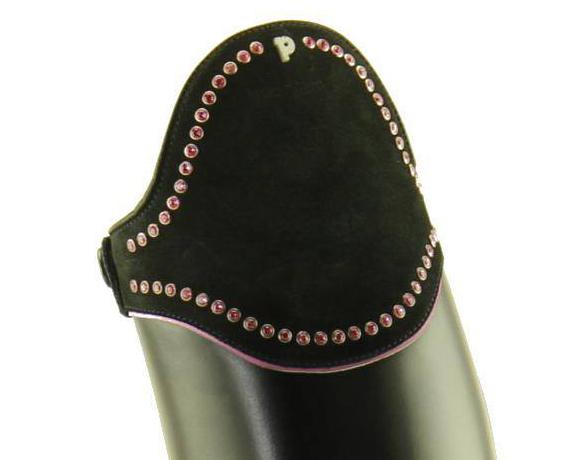 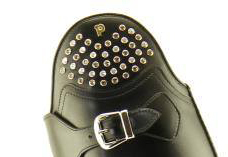 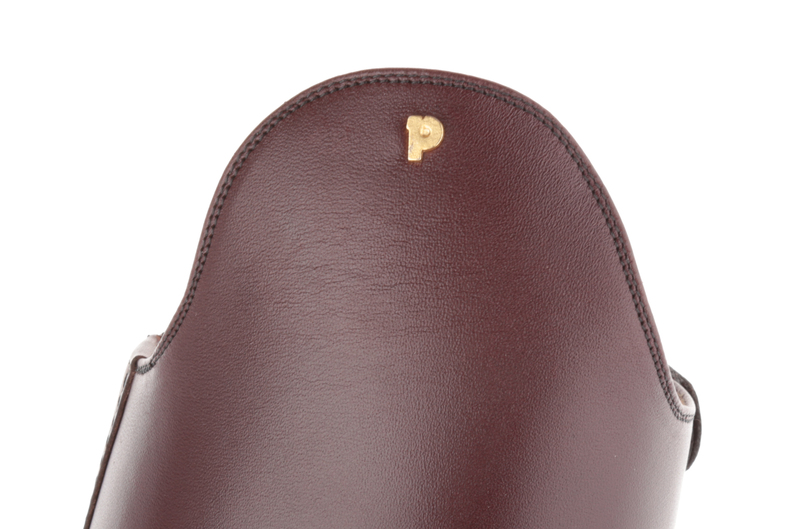 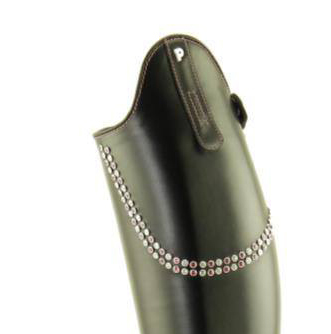 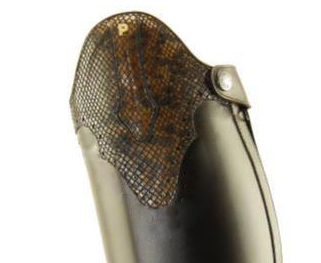 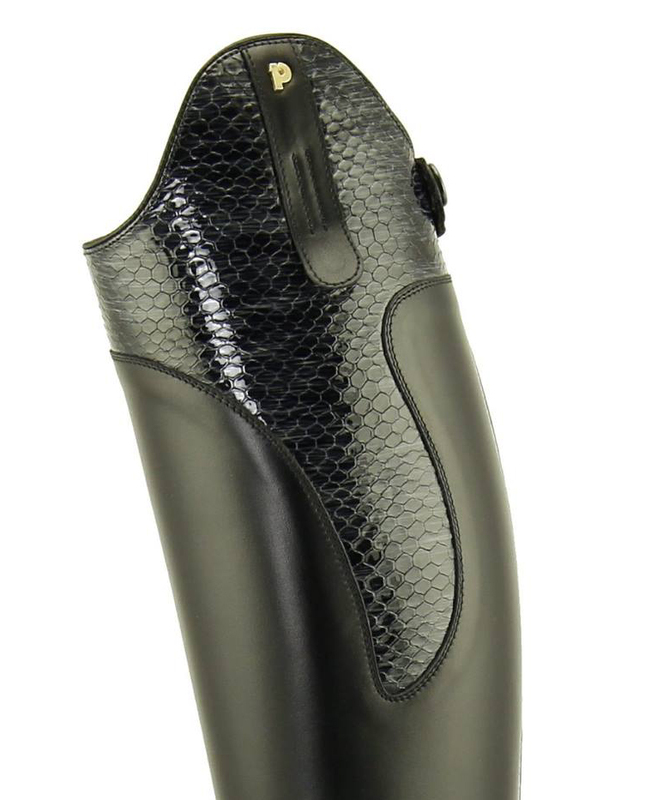 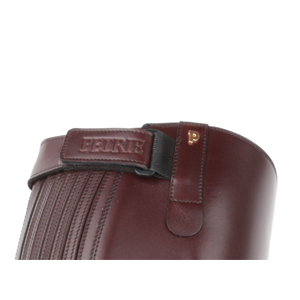 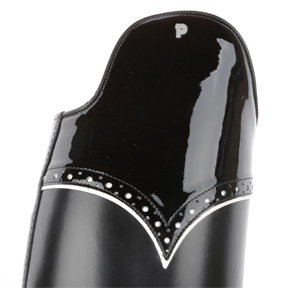 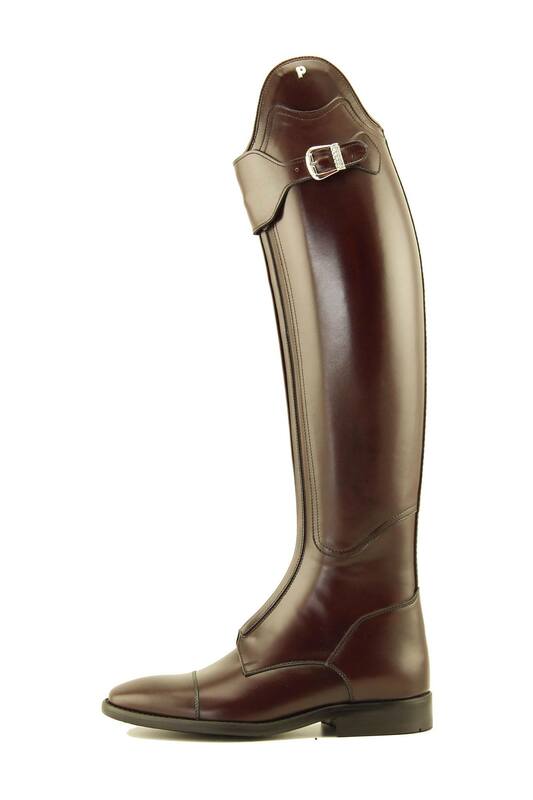 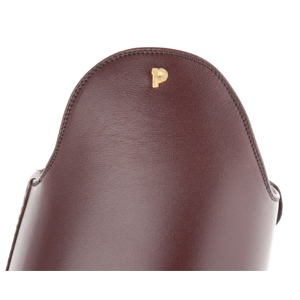 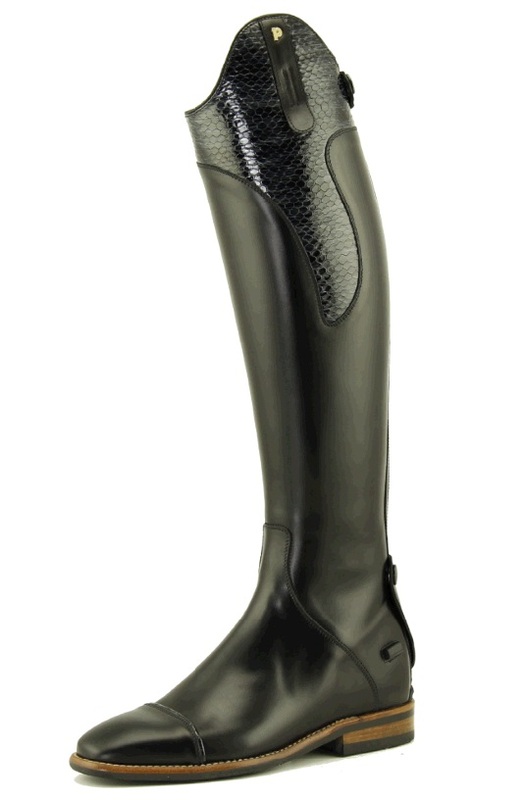 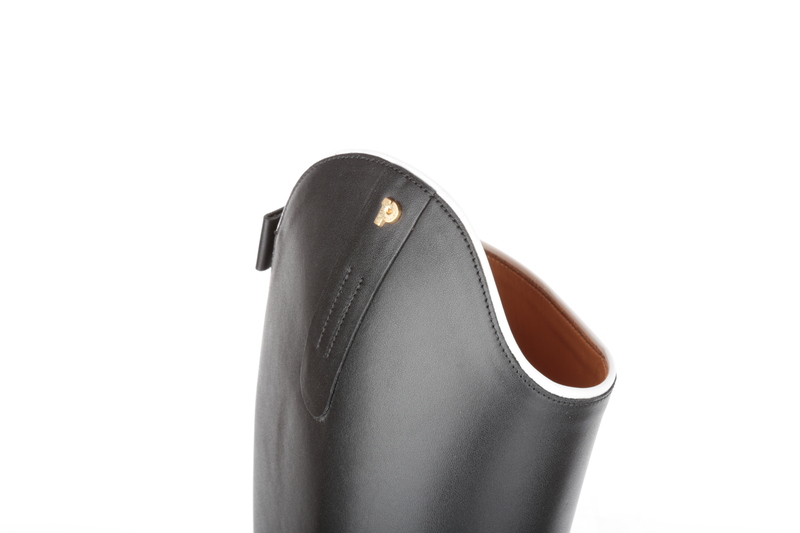 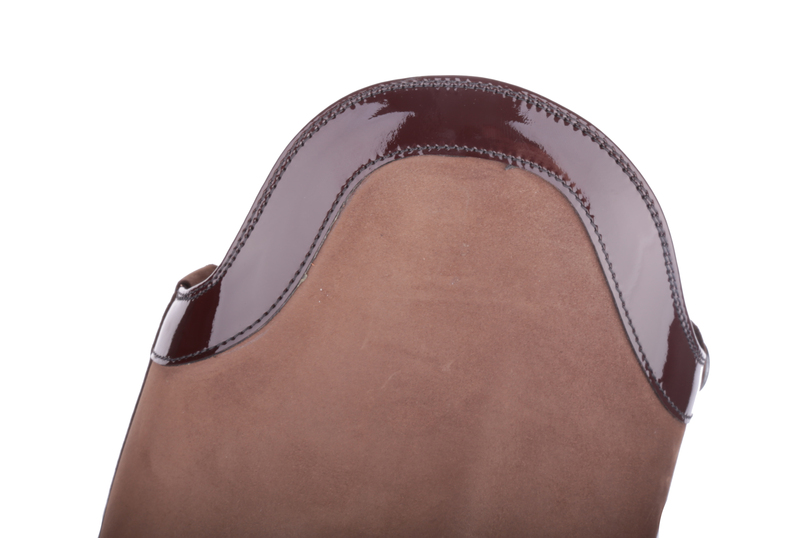 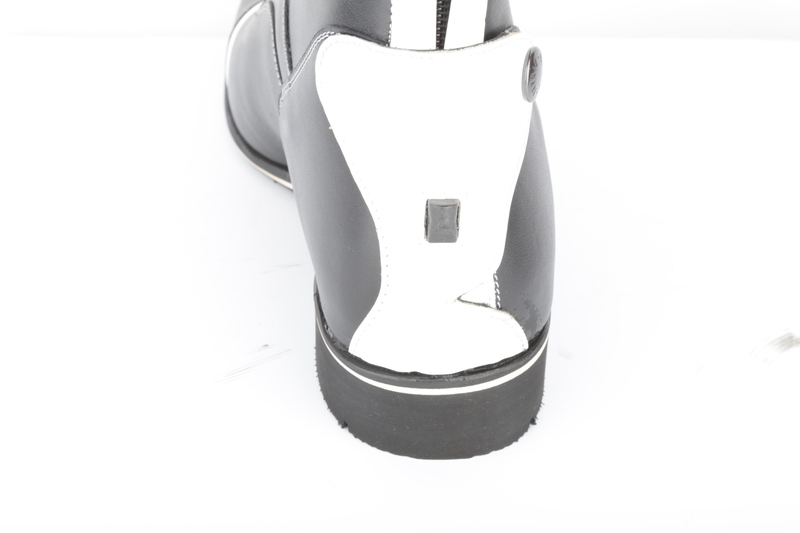 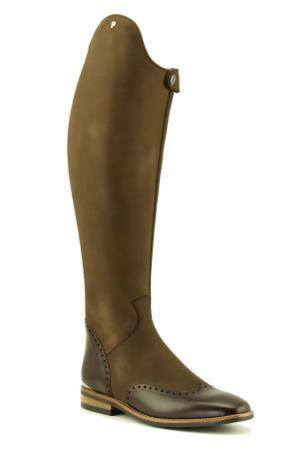 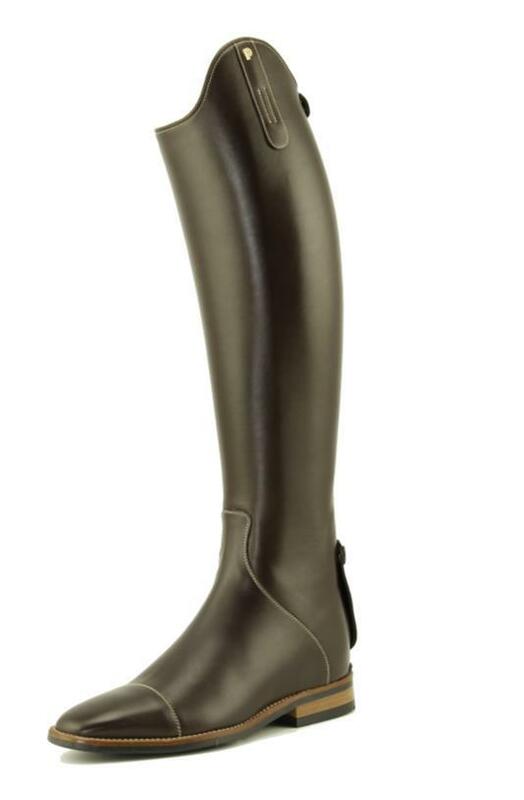 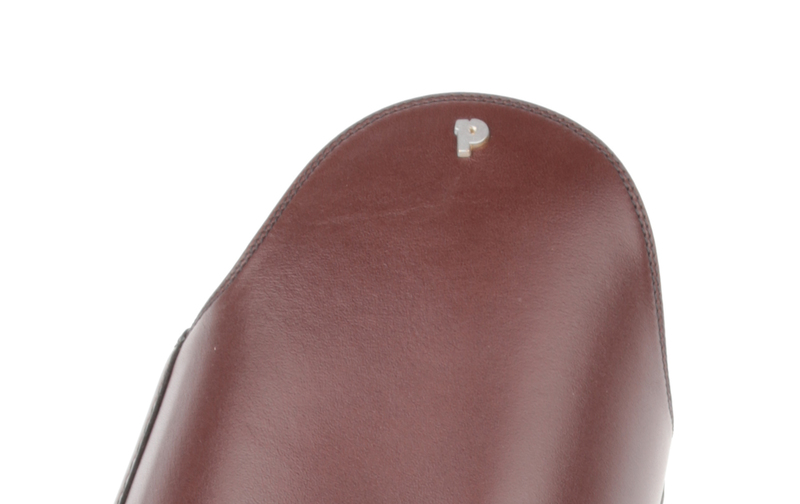 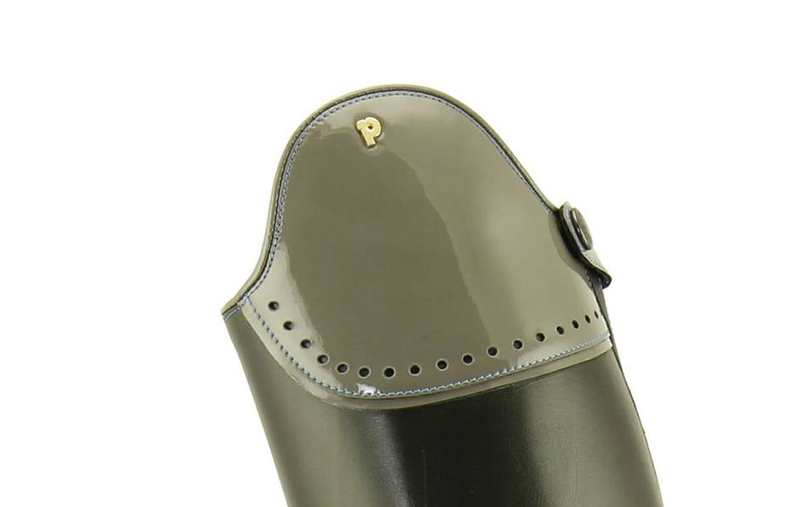 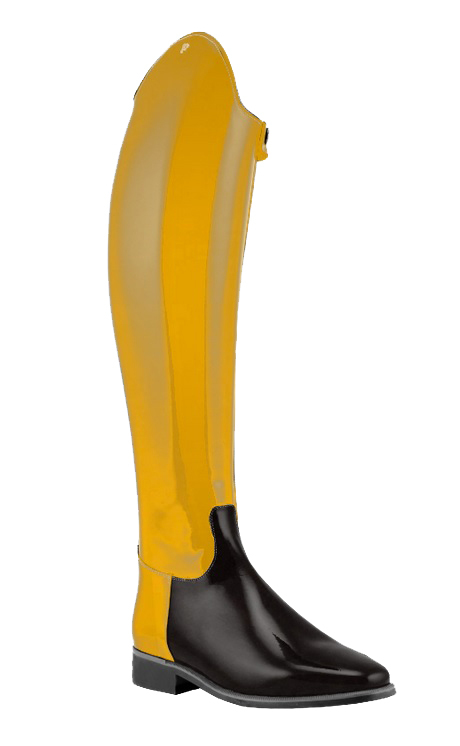 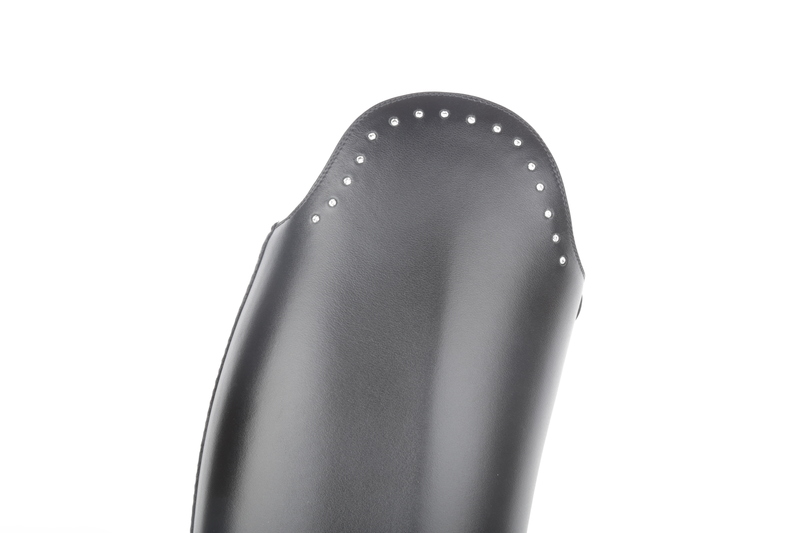 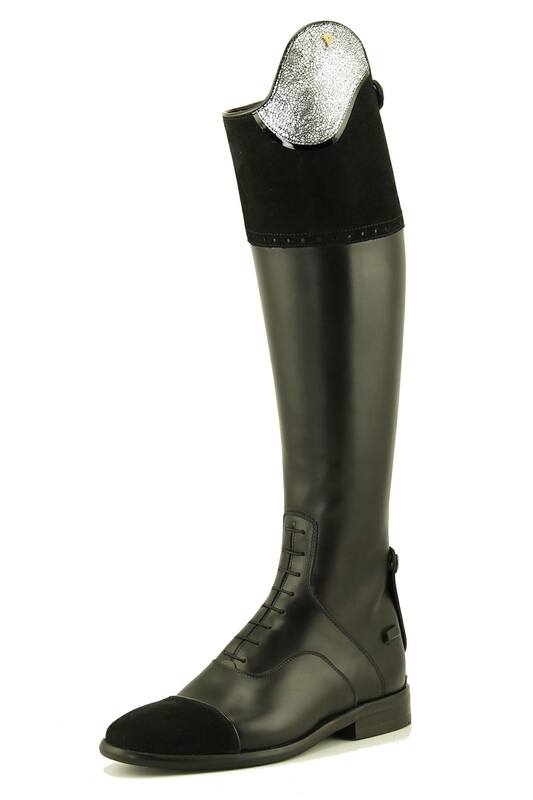 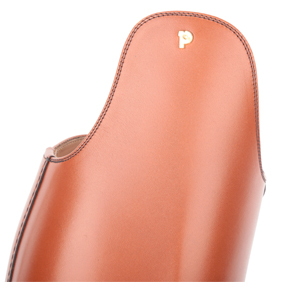 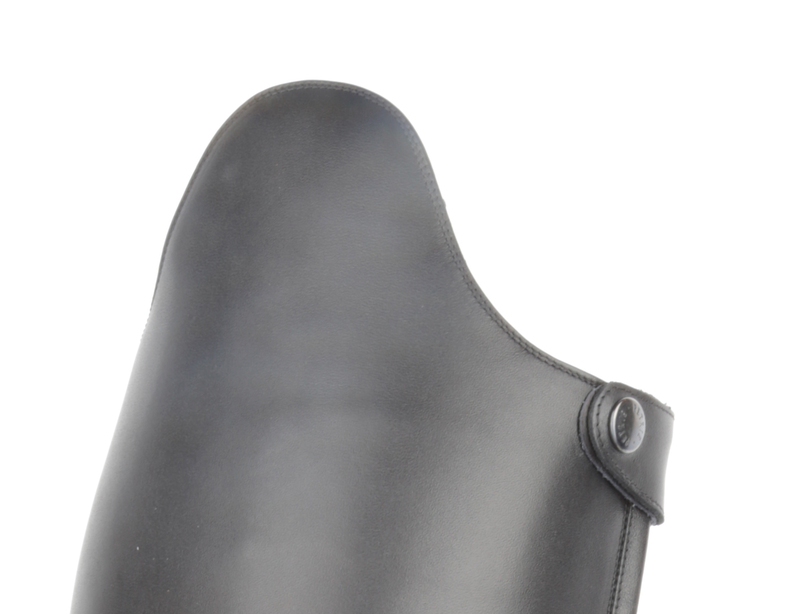 The riding boot has a Petrie comfort inner sole, a AGO rubber sole, zip till sole, zip protector (Attention: no spur rest), padded around the heel and is tight around the ankle. 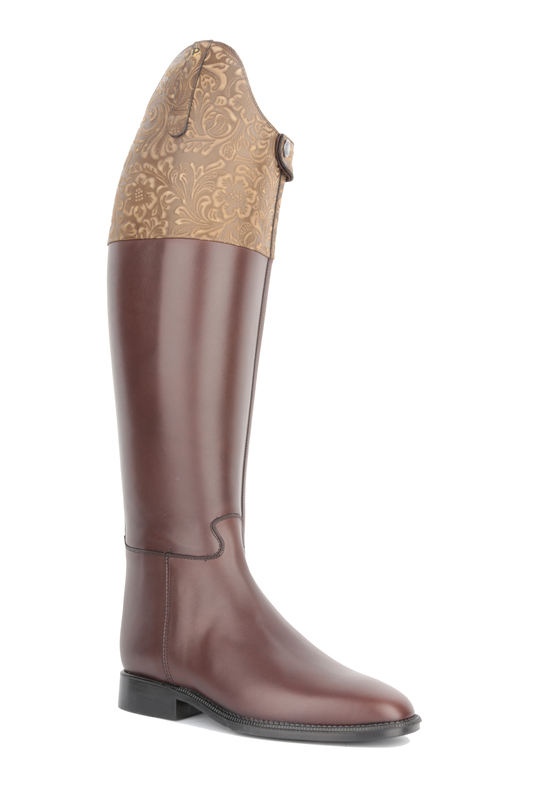 Please calculate 1cm for the drop to the height of the riding boot. 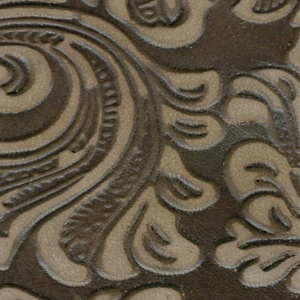 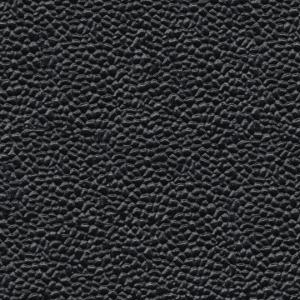 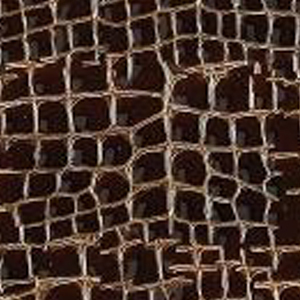 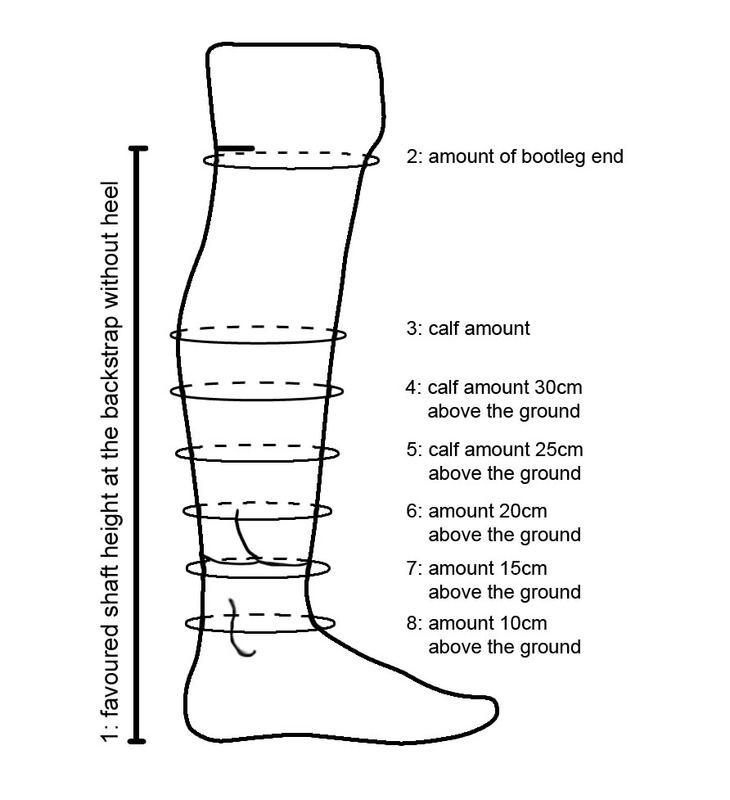 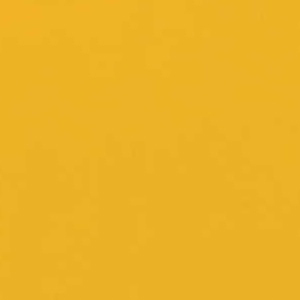 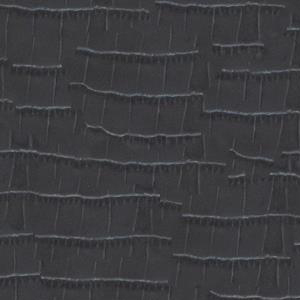 Related links to "Petrie leather riding boot Stockholm custom build / measurement"
Customer evaluation for "Petrie leather riding boot Stockholm custom build / measurement"